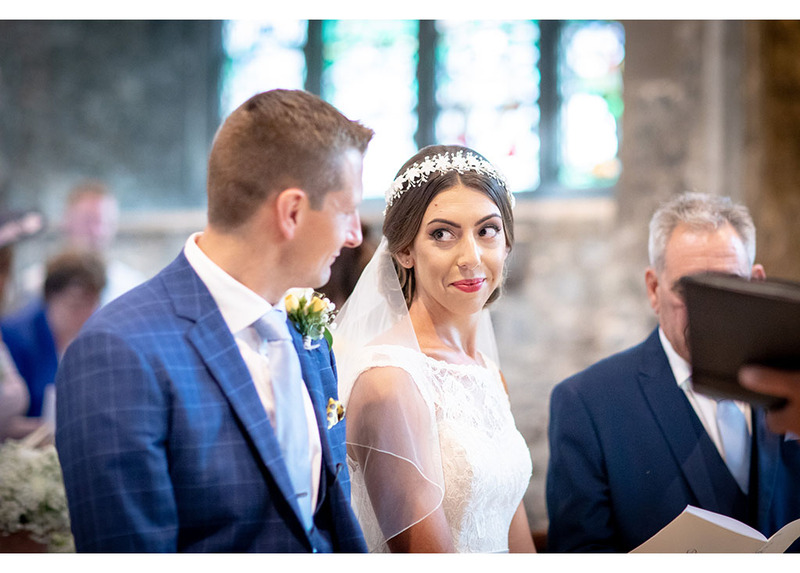 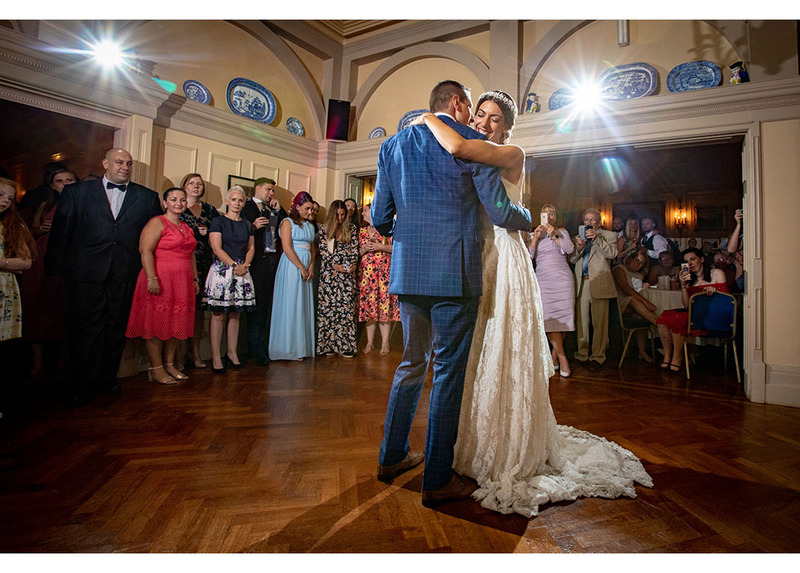 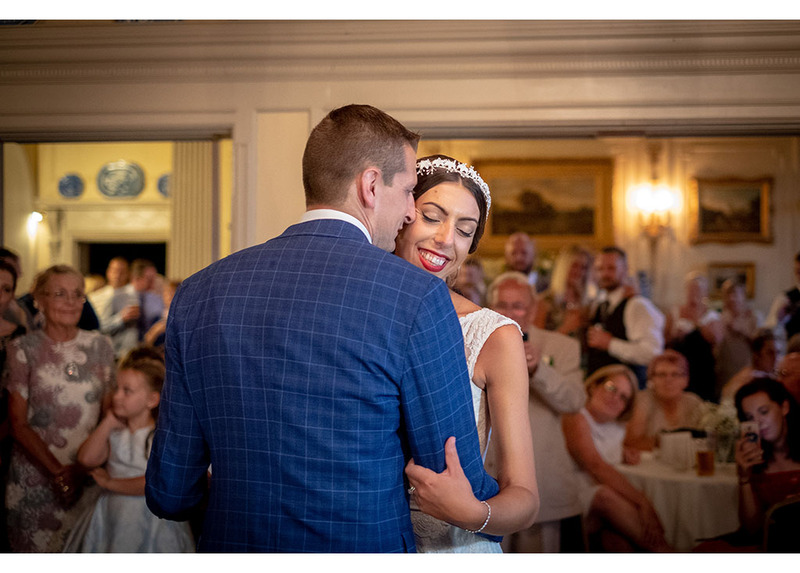 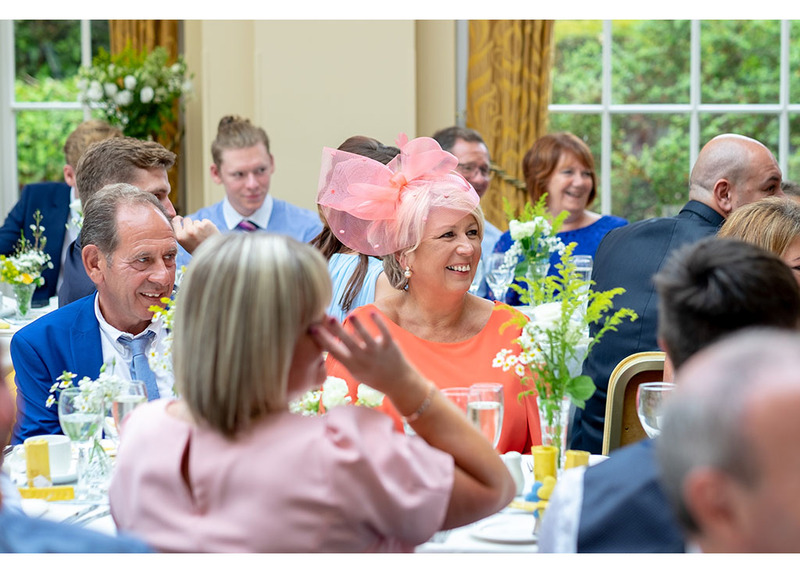 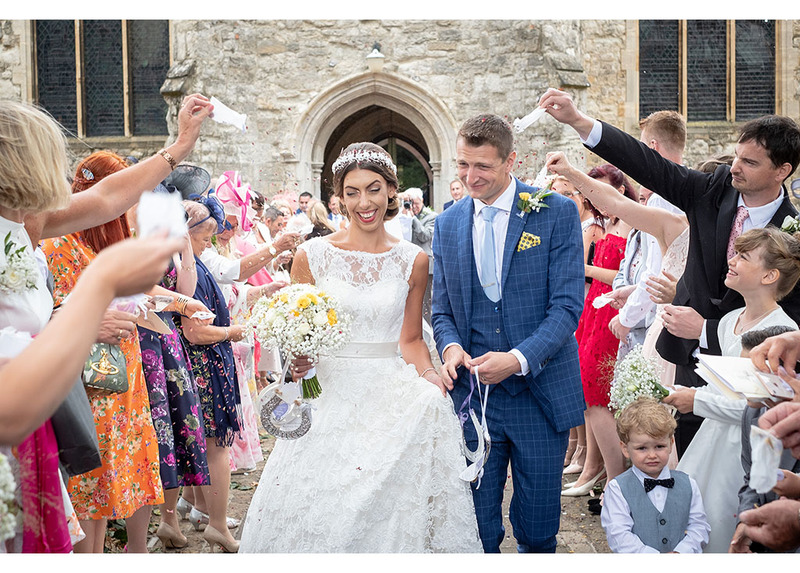 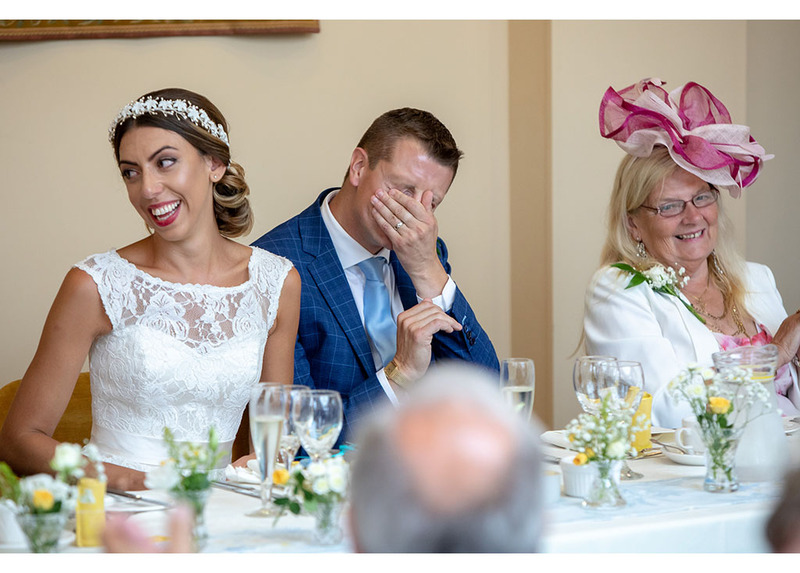 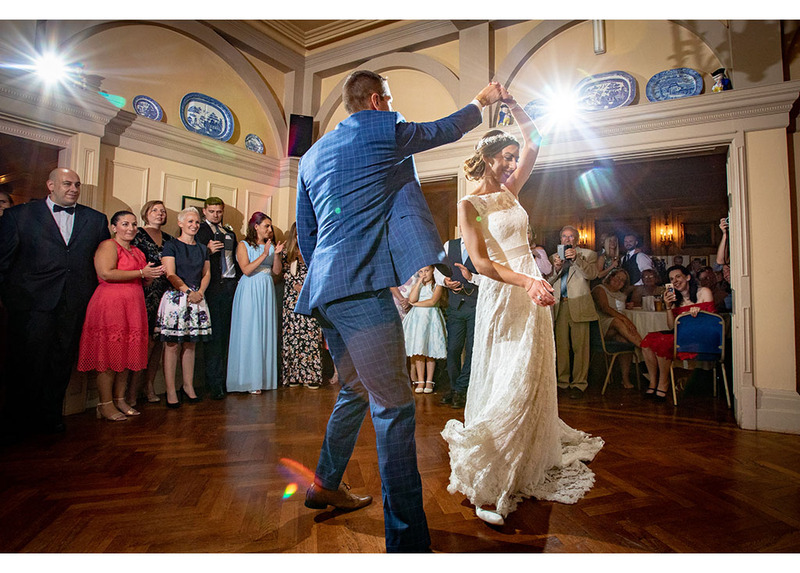 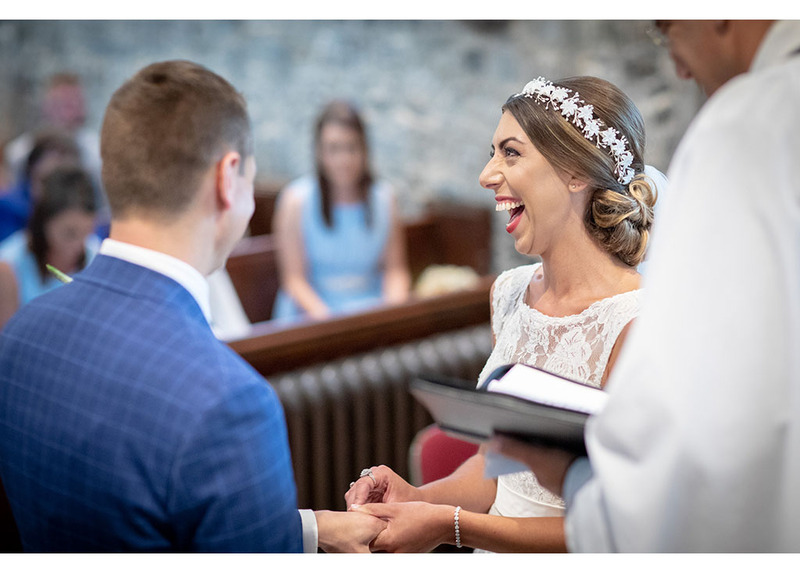 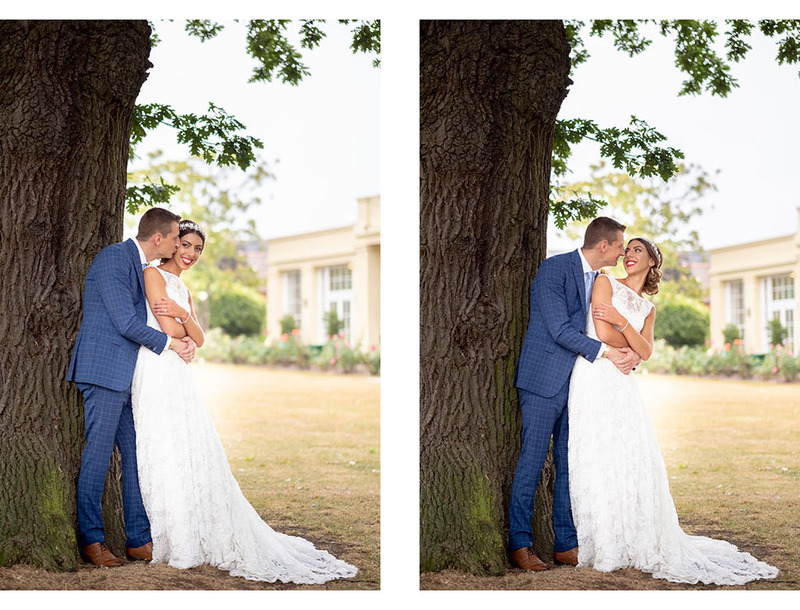 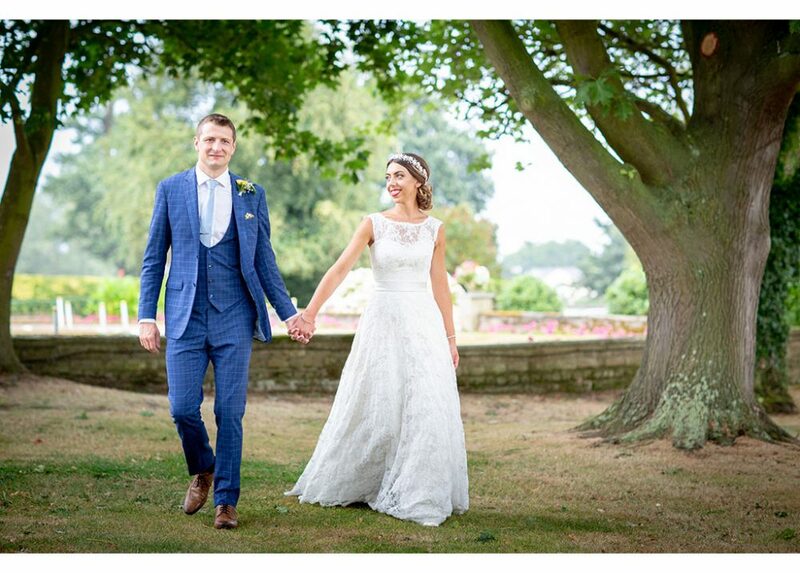 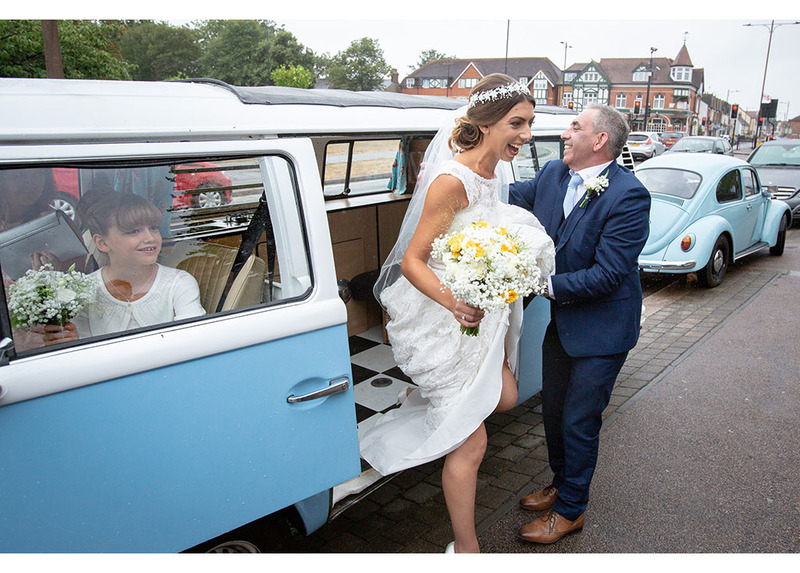 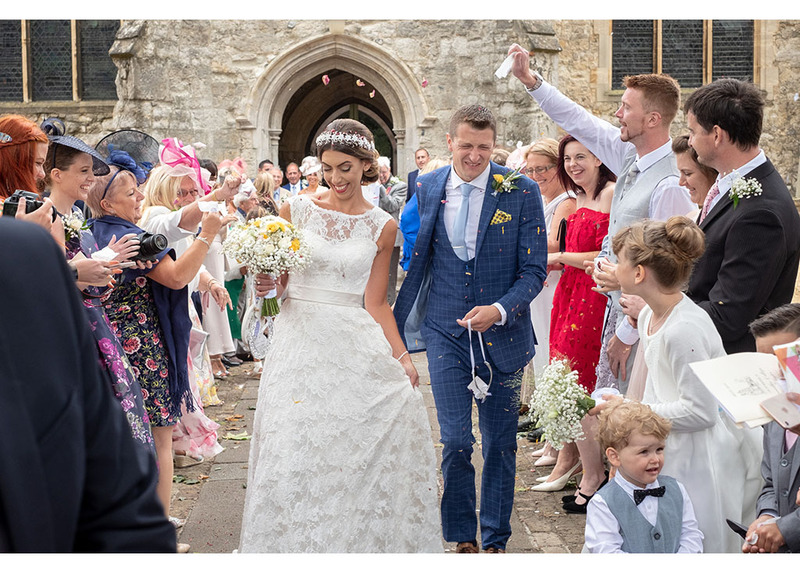 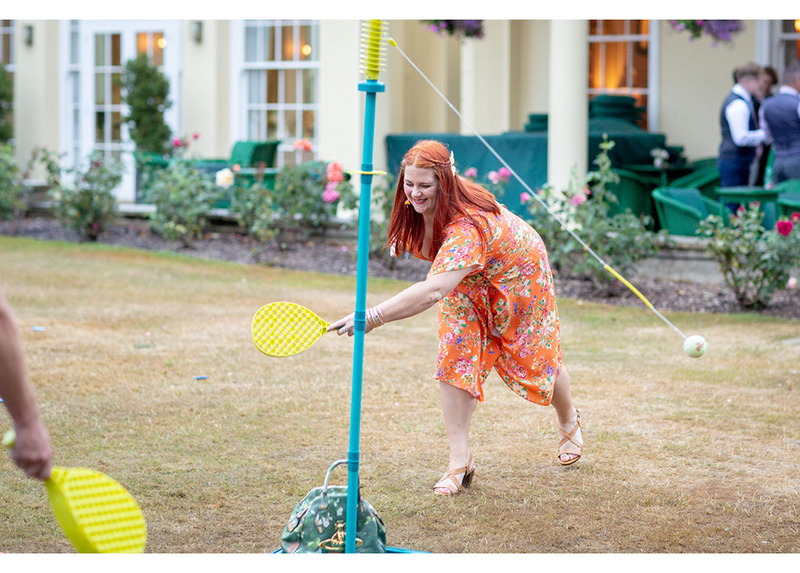 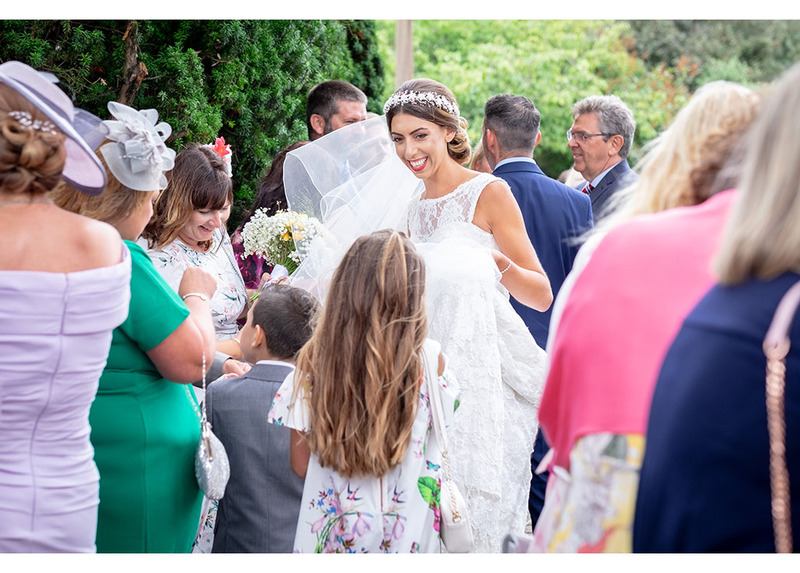 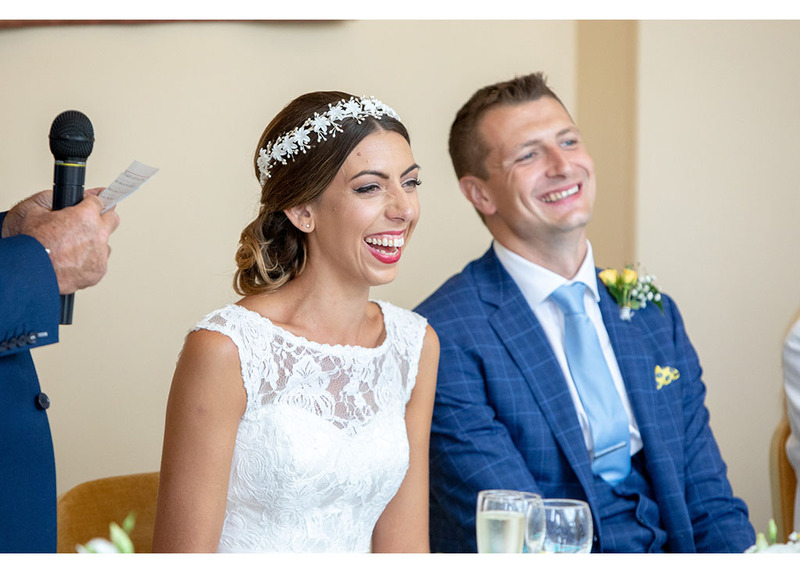 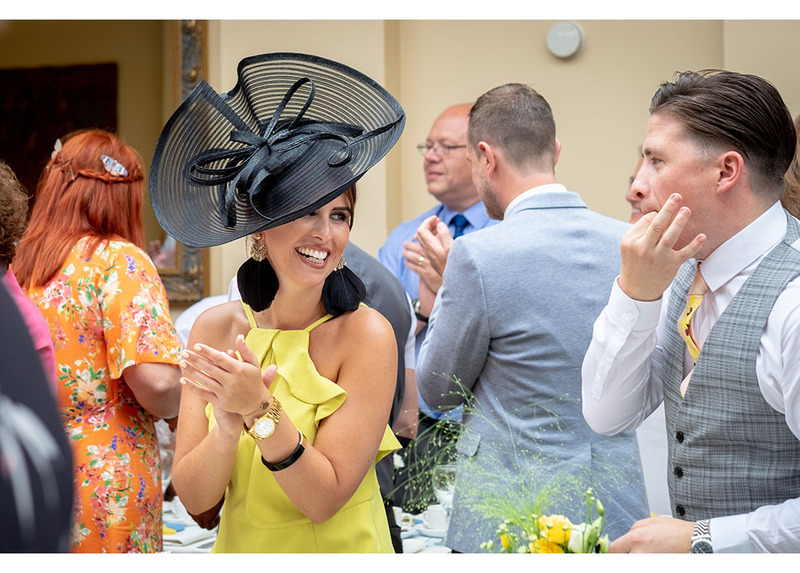 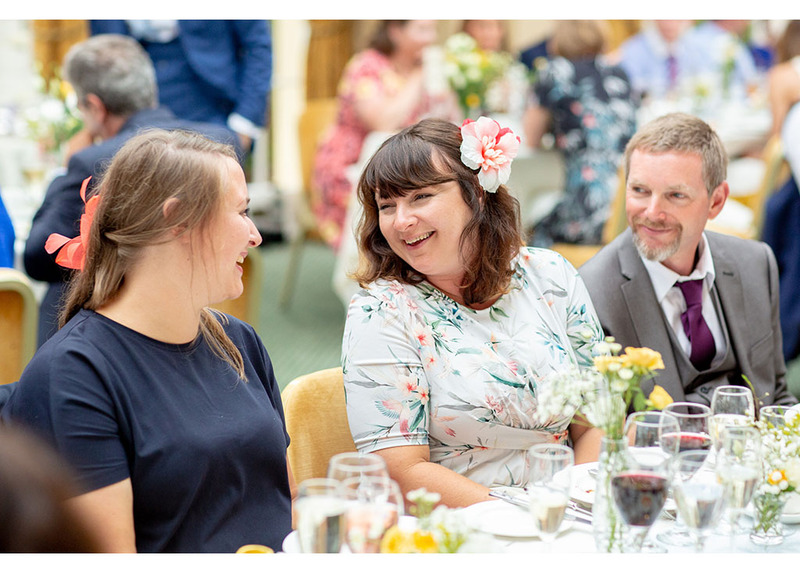 We were so excited to photograph Samantha & Laine’s wedding at The Lawn, Rochford and despite it being one of the only wet days of the hottest driest summers of all-time it was a day full of smiles and fun. 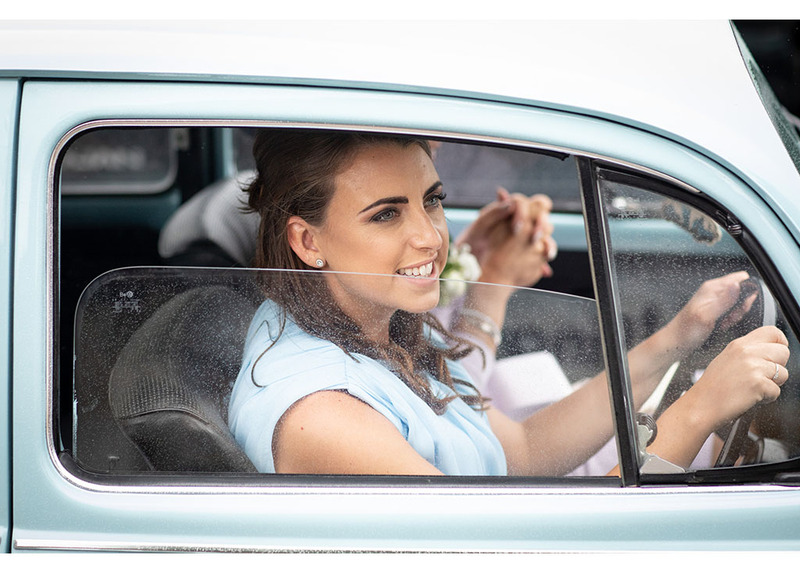 They were such a lovely couple and we all had lots of fun during their pre wedding beach shoot that we knew their wedding day was going to be great. 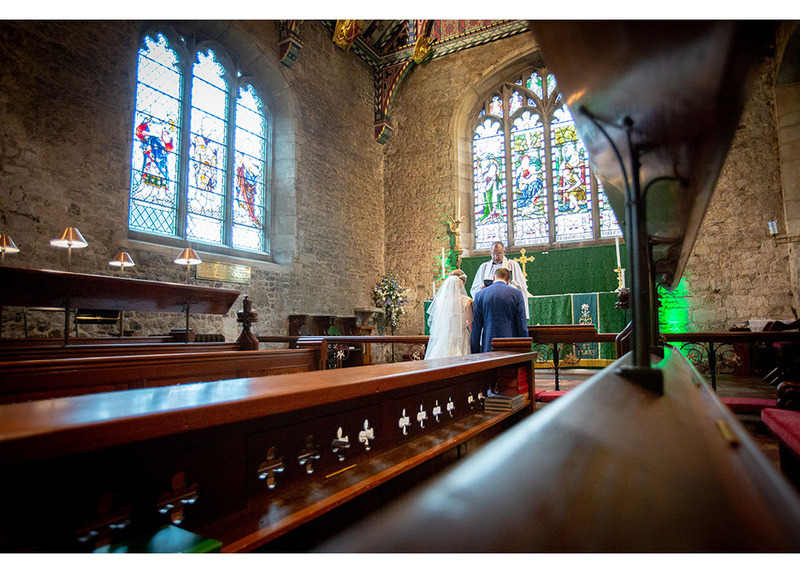 They had also chosen a fabulous wedding venue. 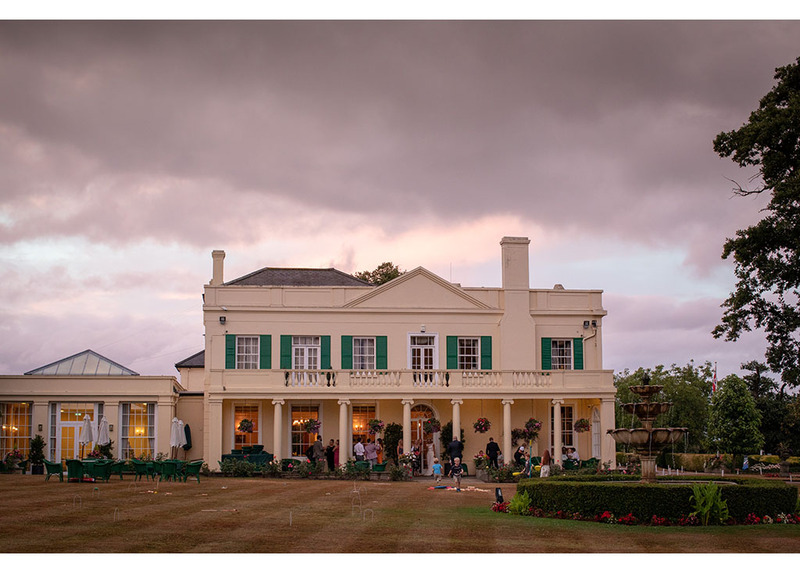 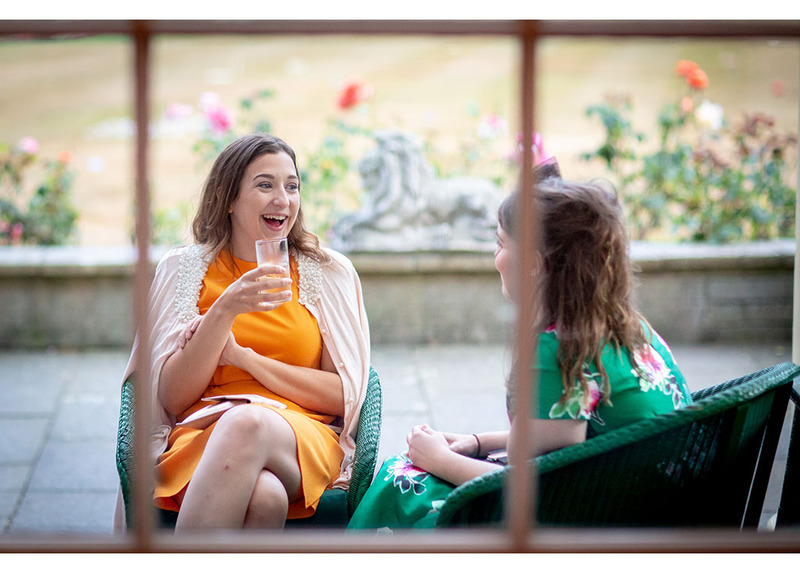 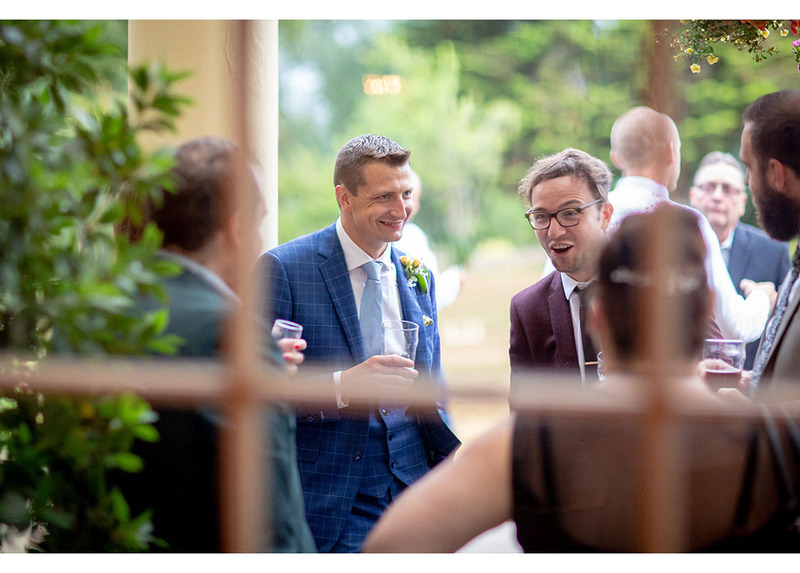 The Lawn was a new venue for us so we organised a visit prior to their big day and it was definitely love at first sight. 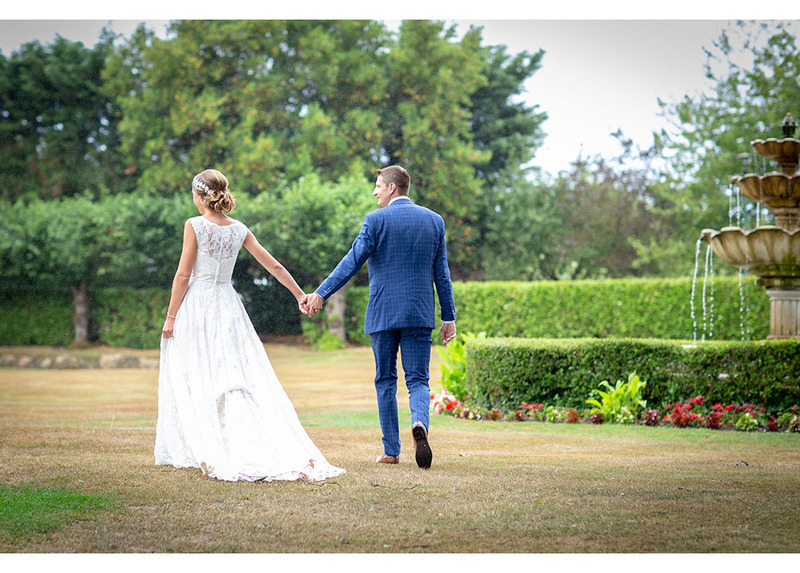 From the moment we made our way along the tree lined driveway with fields either side we knew it was going to be our sort of venue. 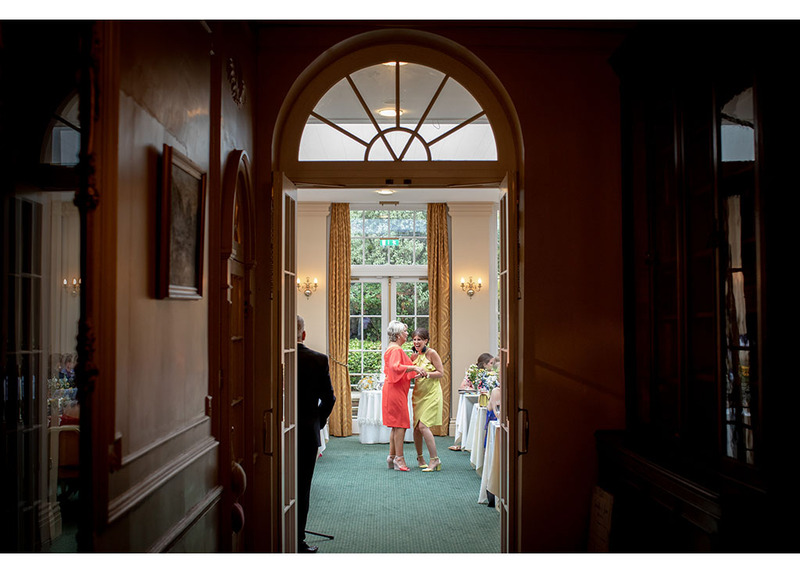 Then we glimpsed the beautiful manor house and we knew this looked like a special kind of venue. 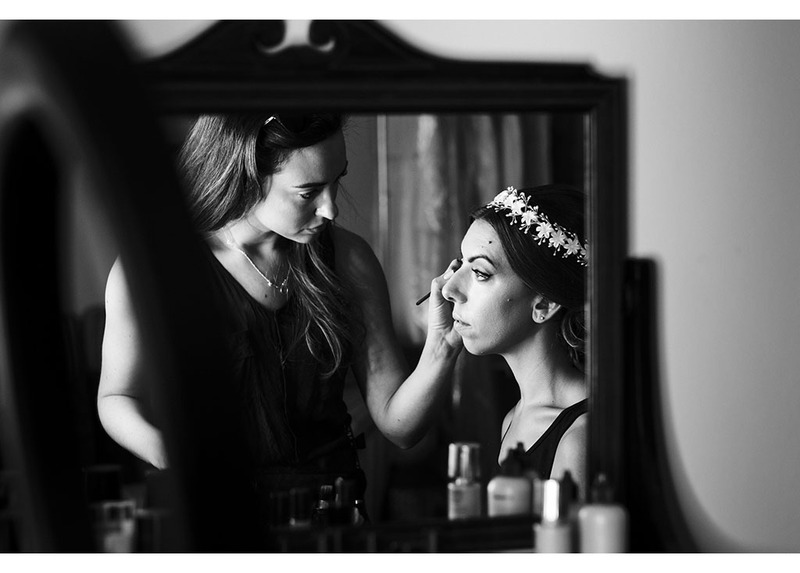 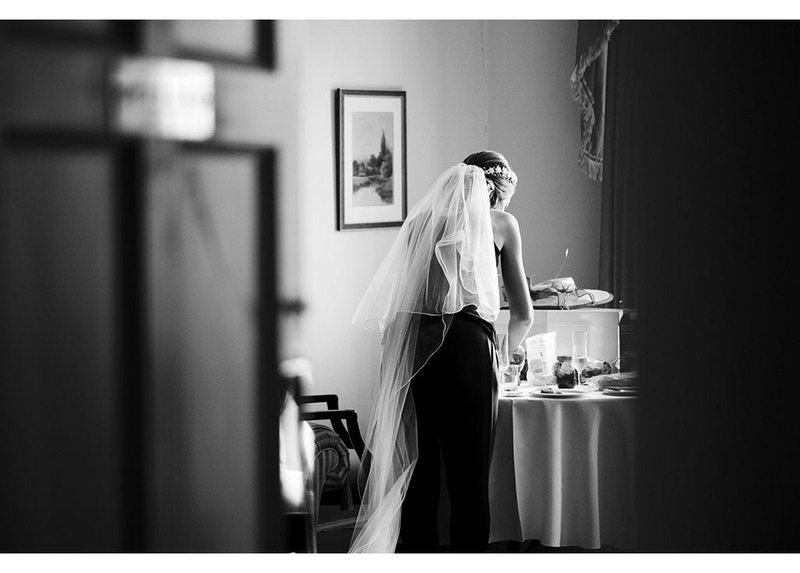 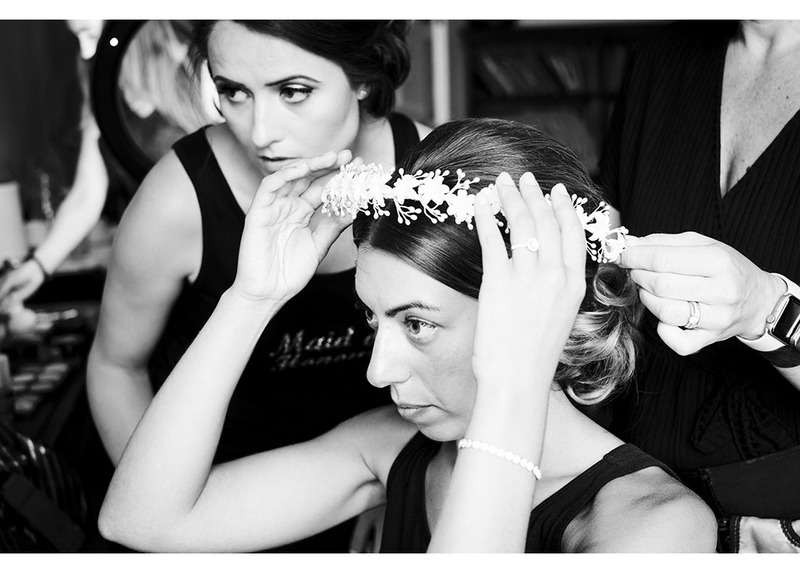 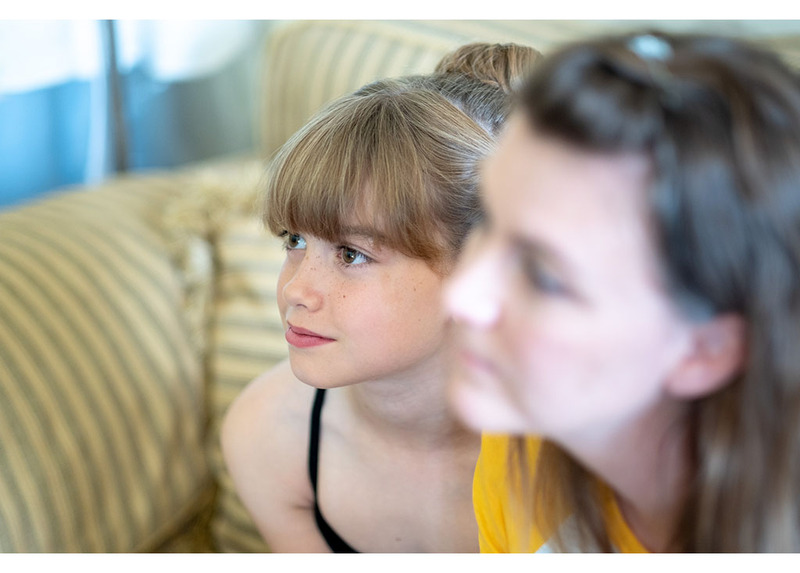 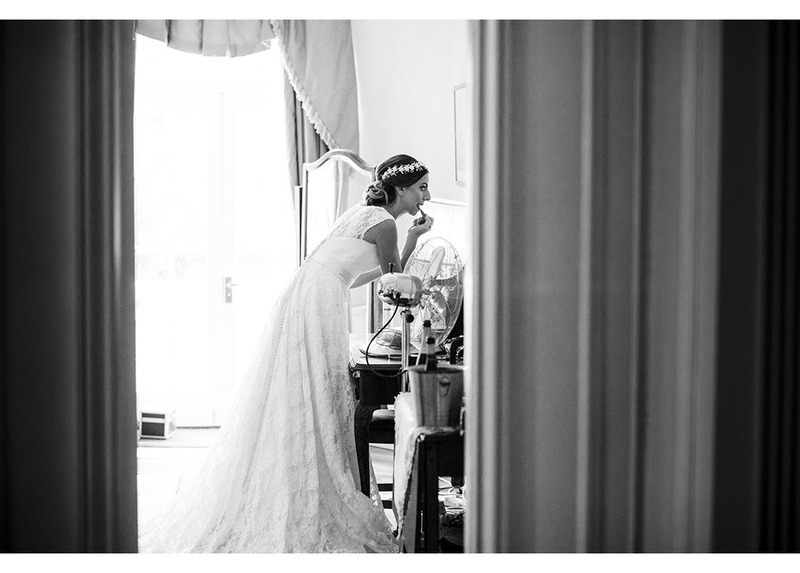 I, Laura, followed Samantha during the morning bridal preparations. 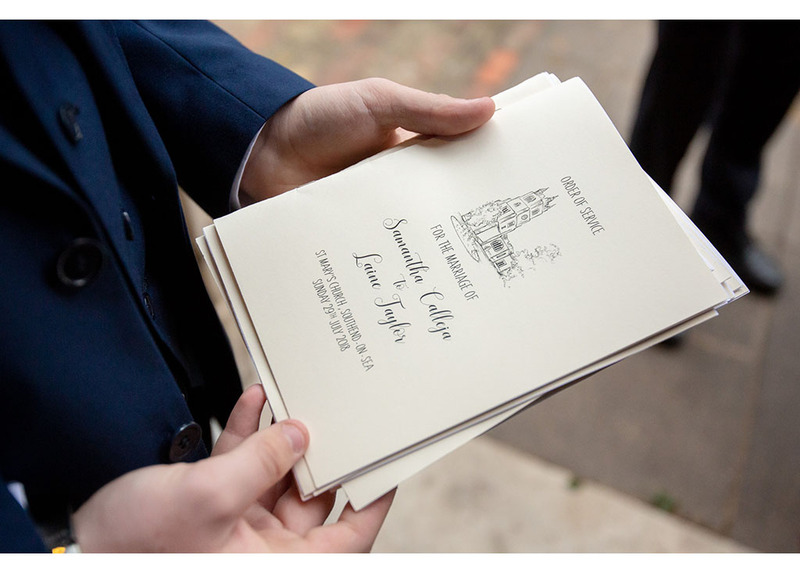 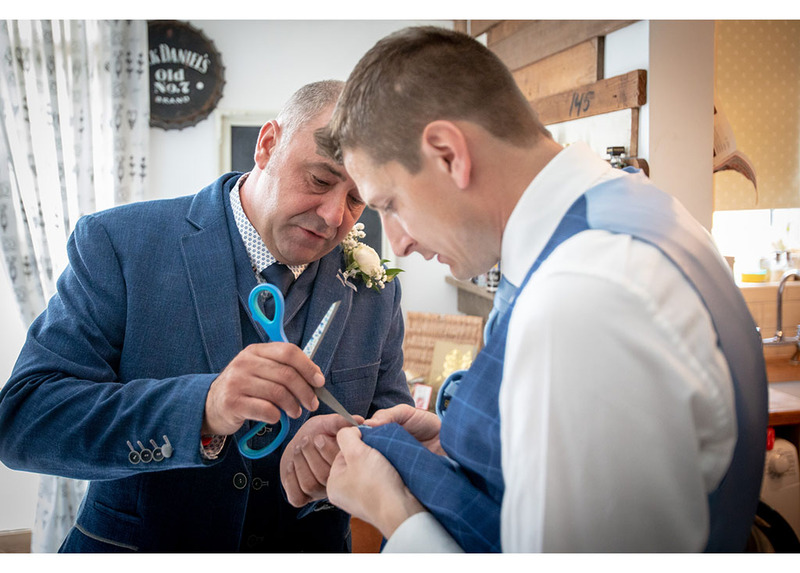 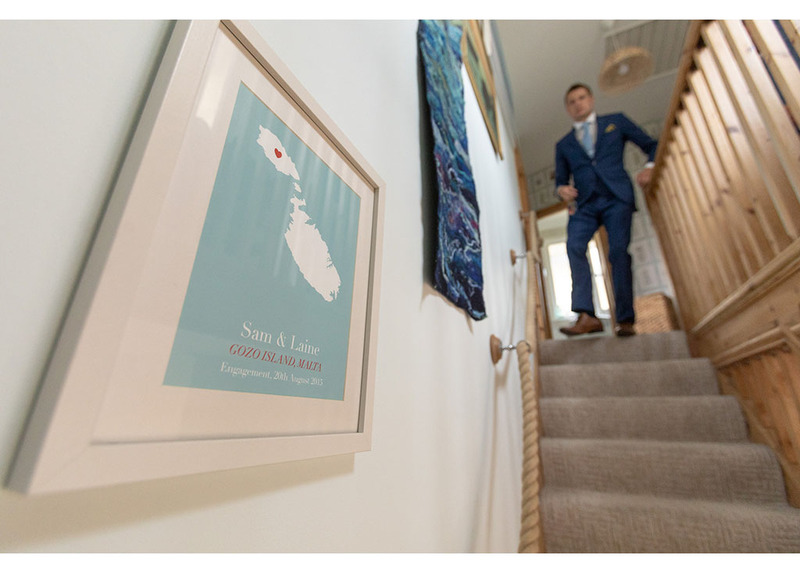 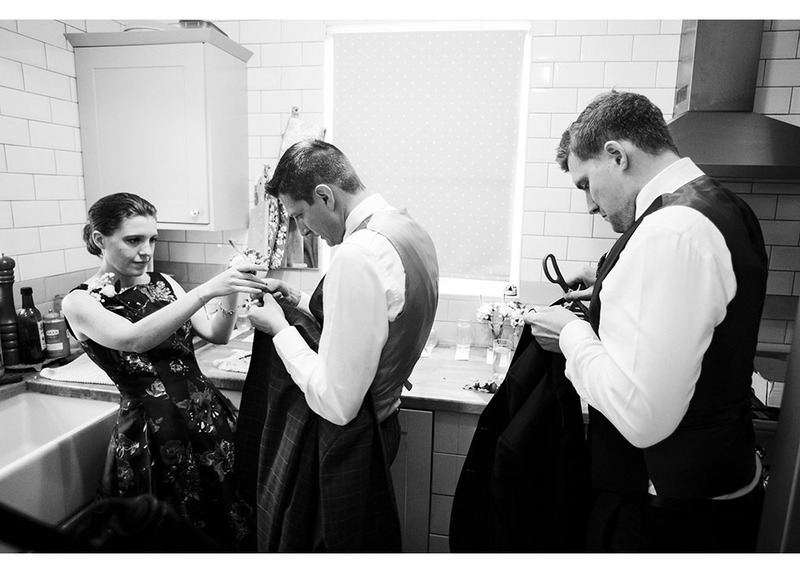 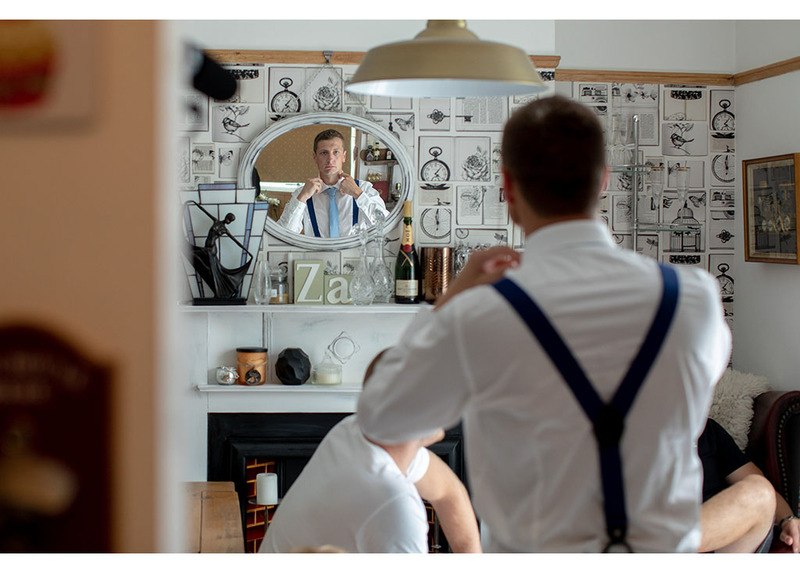 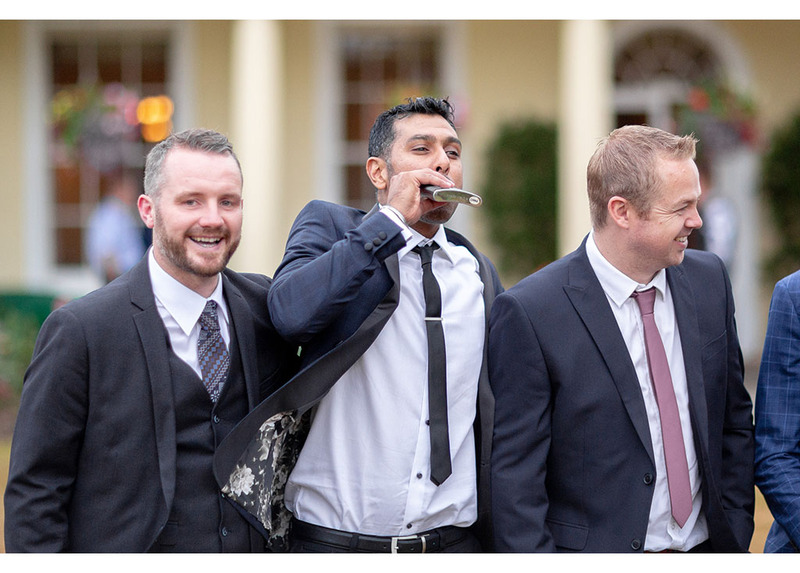 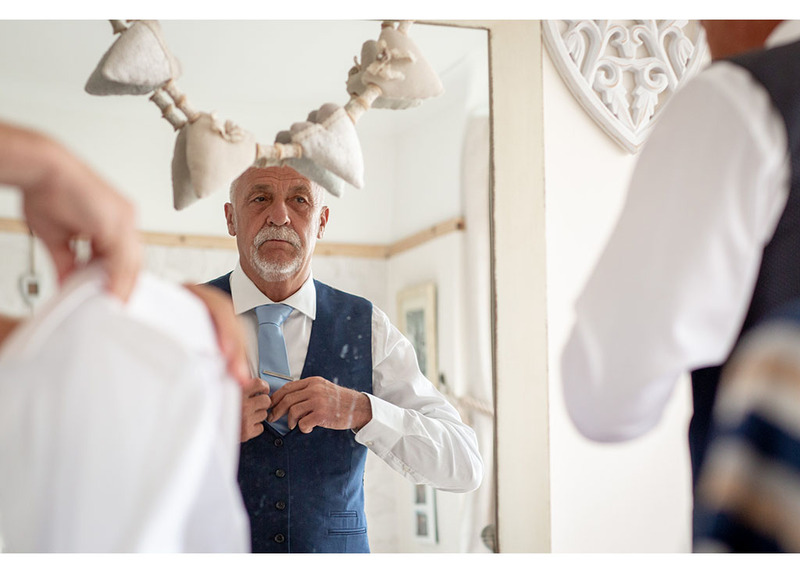 Dan began at the couple’s Southend home with Laine and his groomsmen. 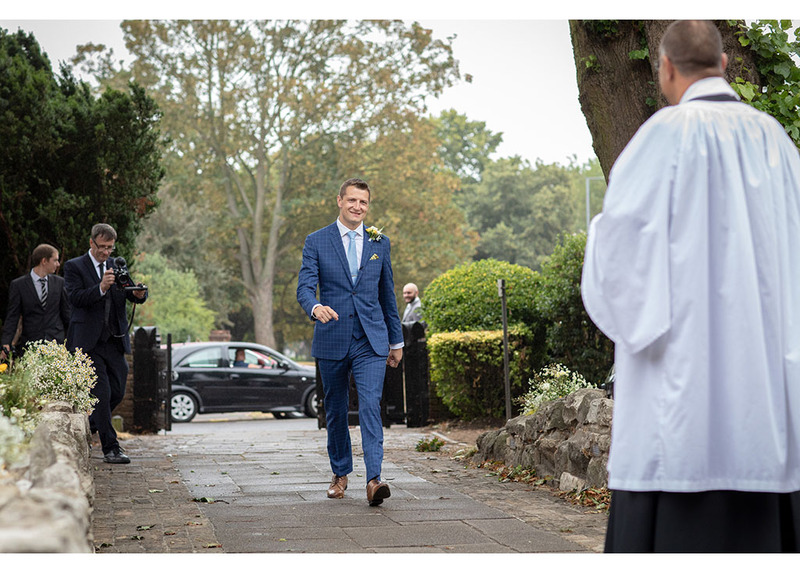 I always arrive with plenty of time ahead of the ceremony. 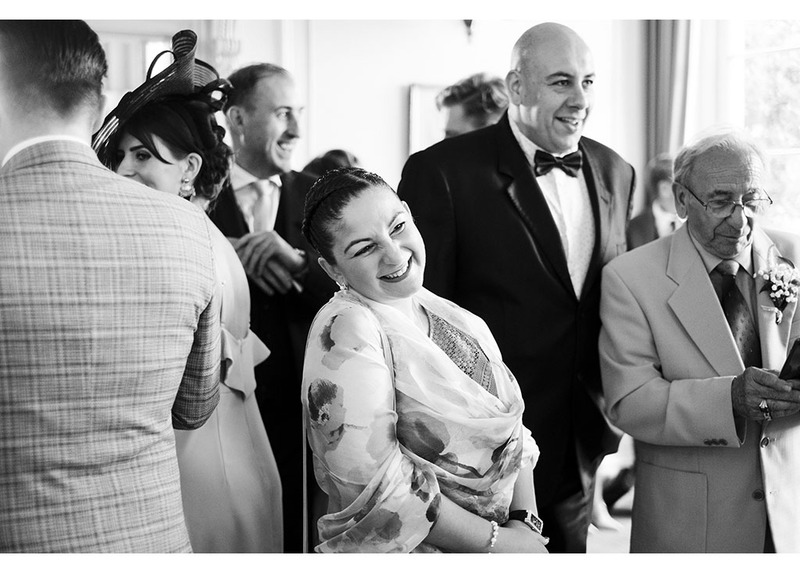 It allows me time to meet all those special people, close family and friends. 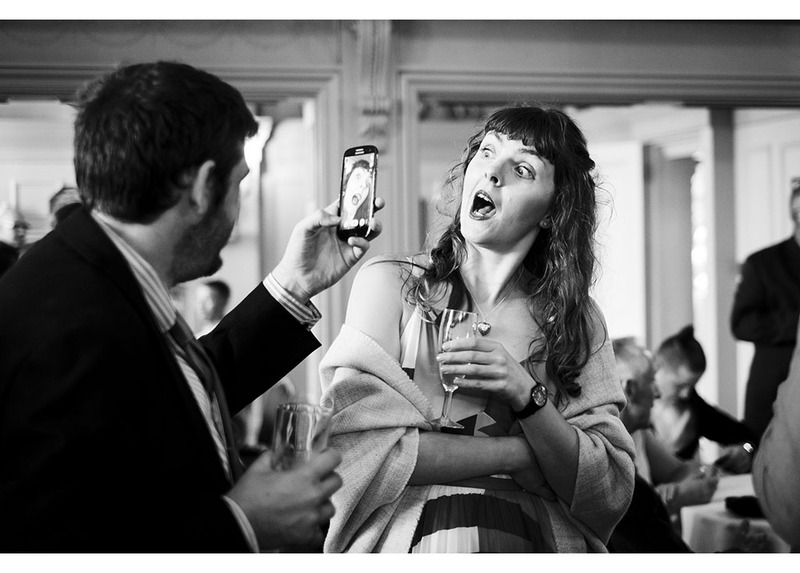 It also gets everyone used to being in front of the camera too. 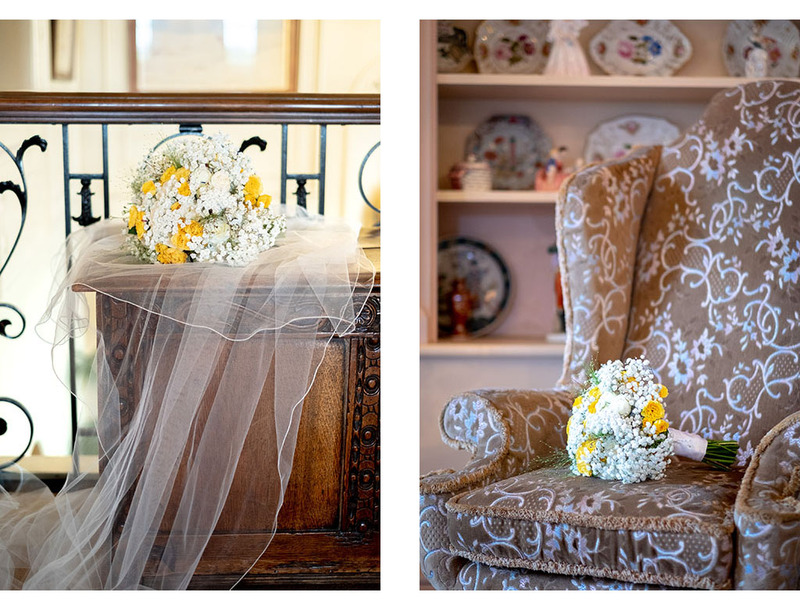 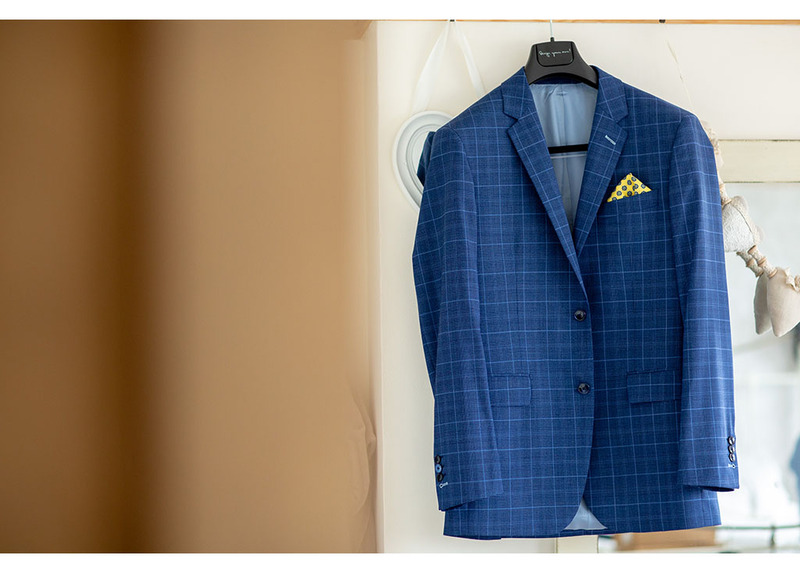 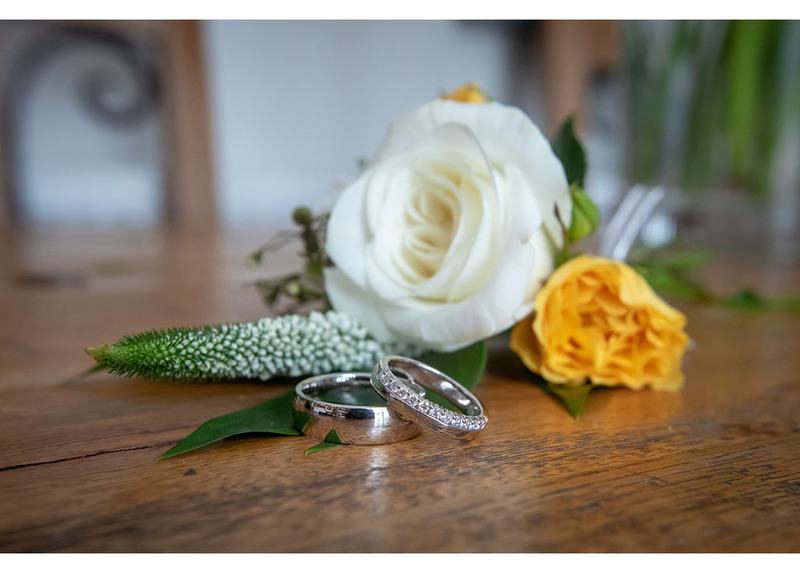 I have time to photograph all those small details that brides have spent time choosing. 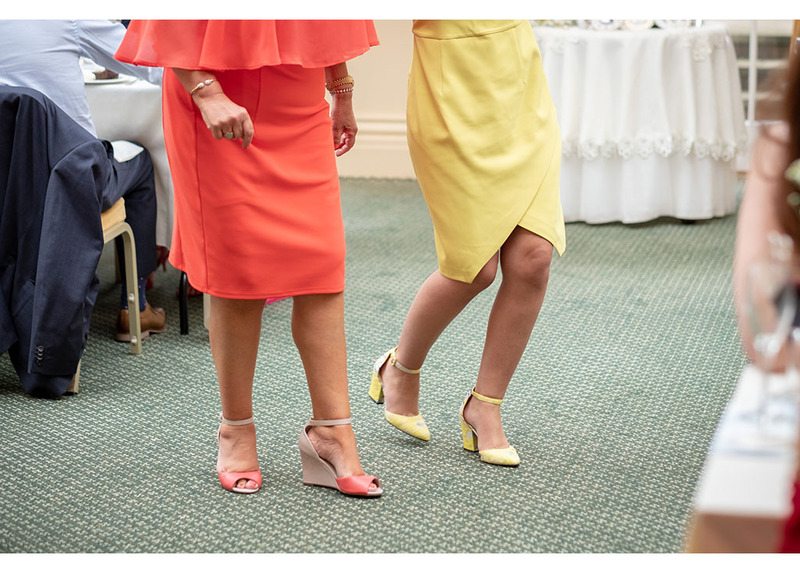 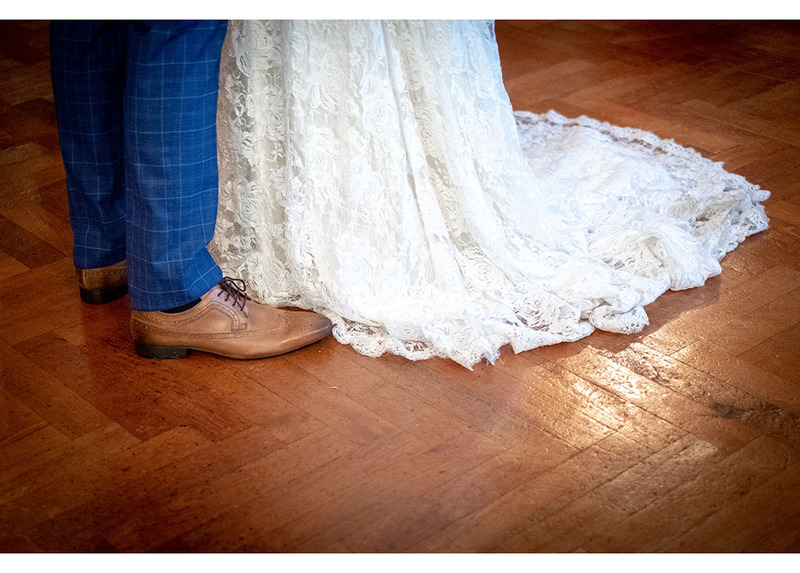 The shoes, the dress, the flowers, the perfume and in this case photograph the magnificent Orangerie where the wedding breakfast was to be served. 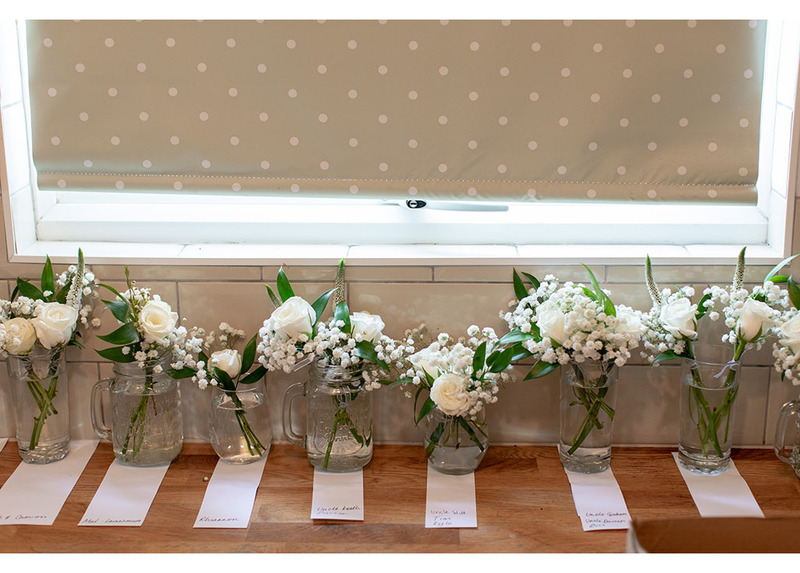 Samantha, her mum, her sister, neighbour and friends all helped to create the flower displays on the tables and the bouquets too. 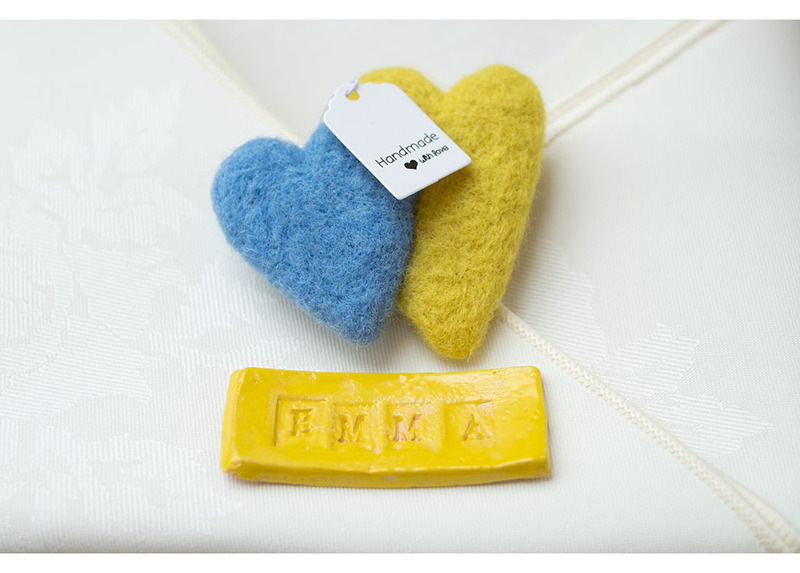 Samantha and a friend also handmade all the pottery place names and guests’ favours. 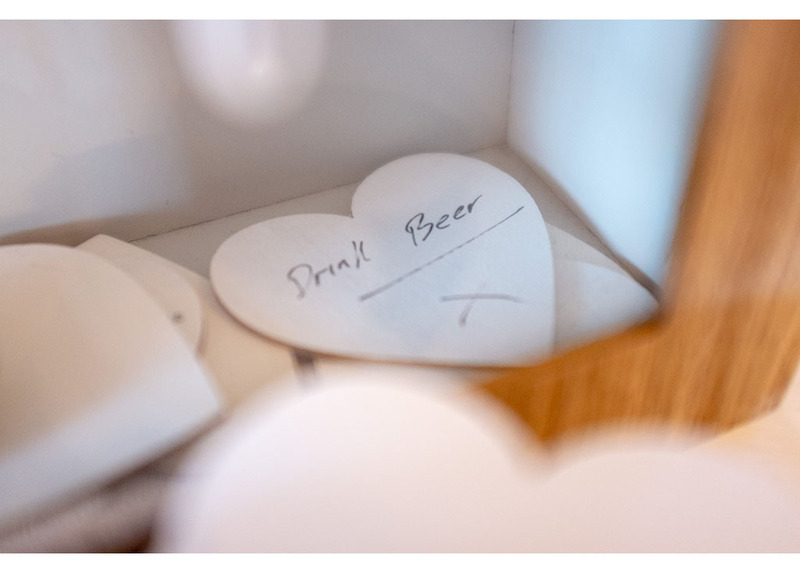 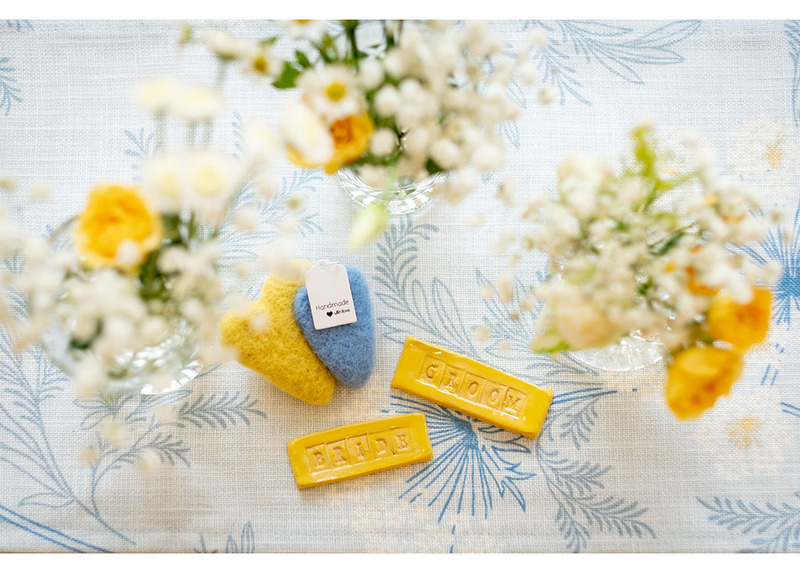 These were cute hearts made from felt for the female guests and pottery shot ‘glasses’ for the men. 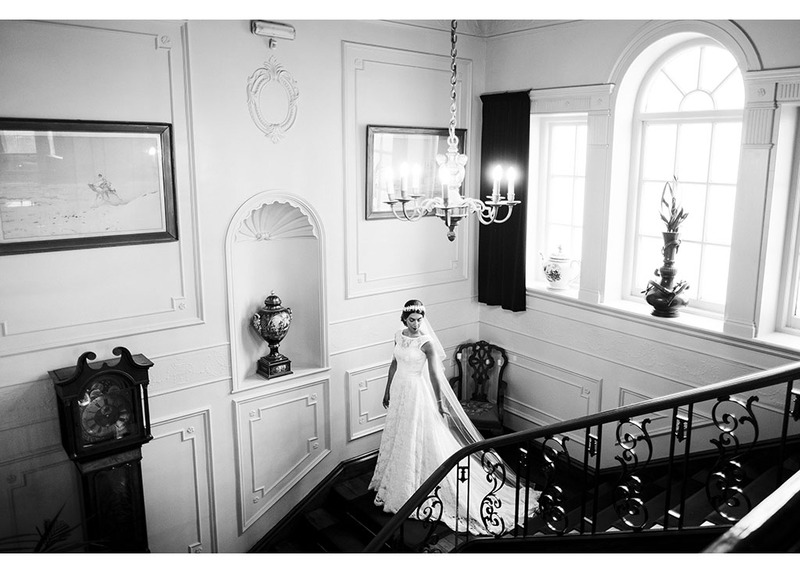 The room looked amazing. 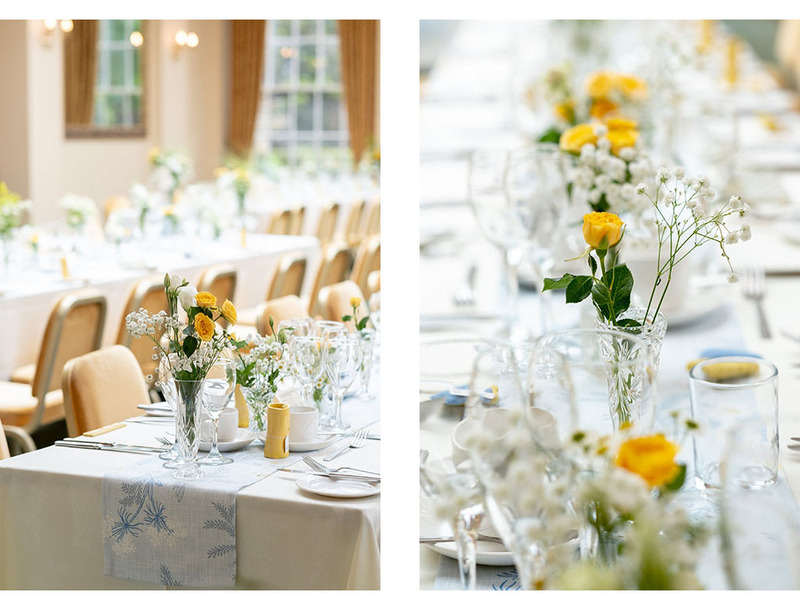 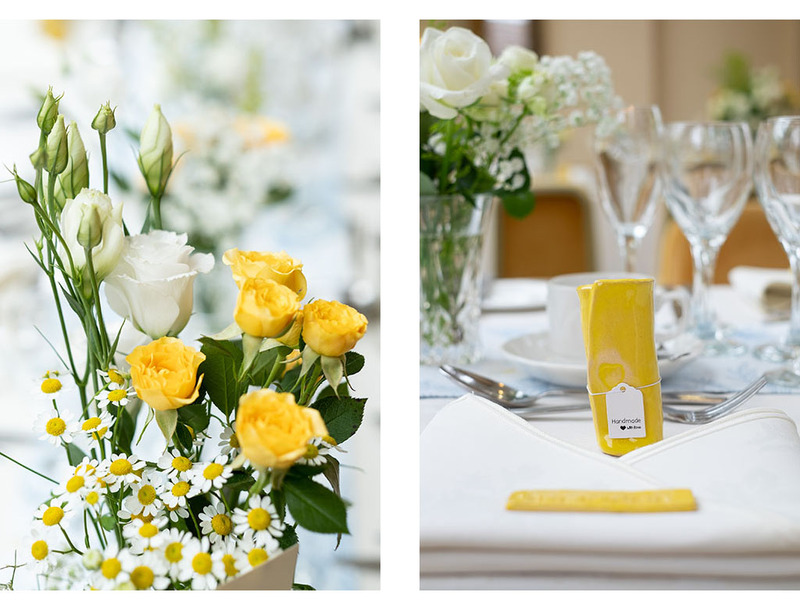 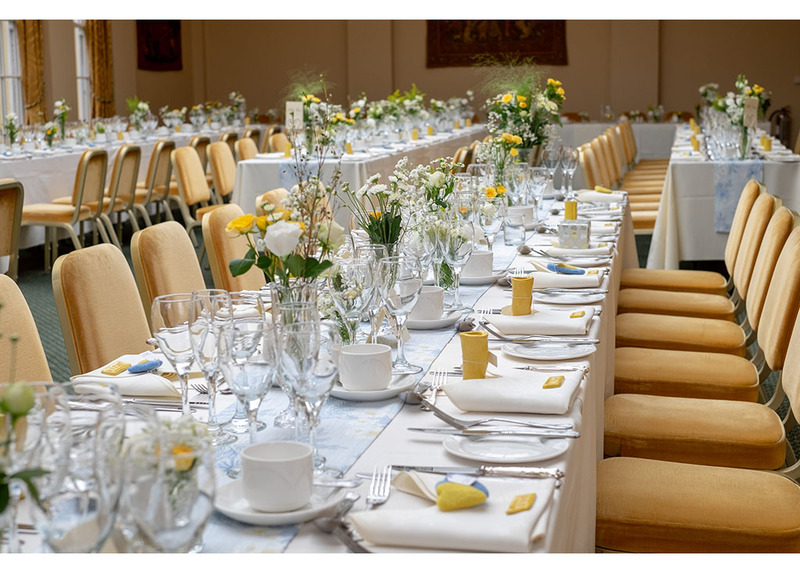 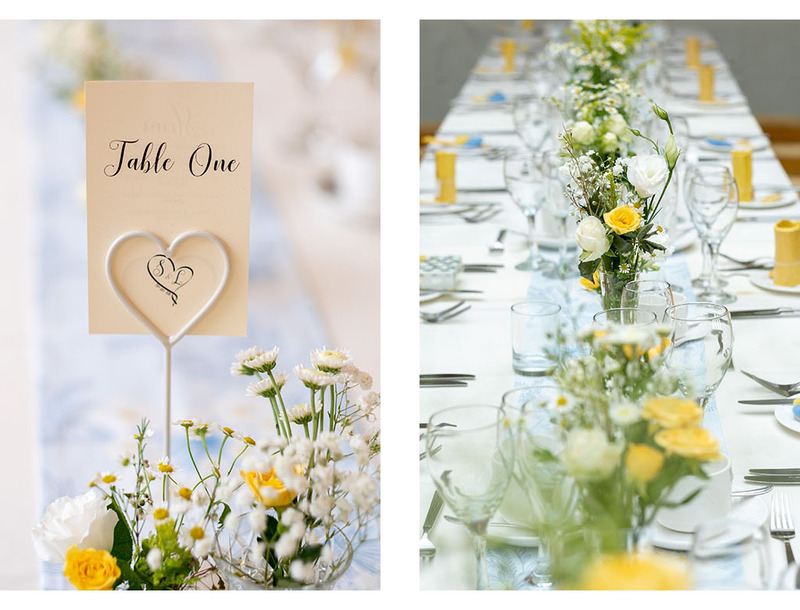 The colours of the walls, curtains, chairs, flowers and table settings all tied in together perfectly. 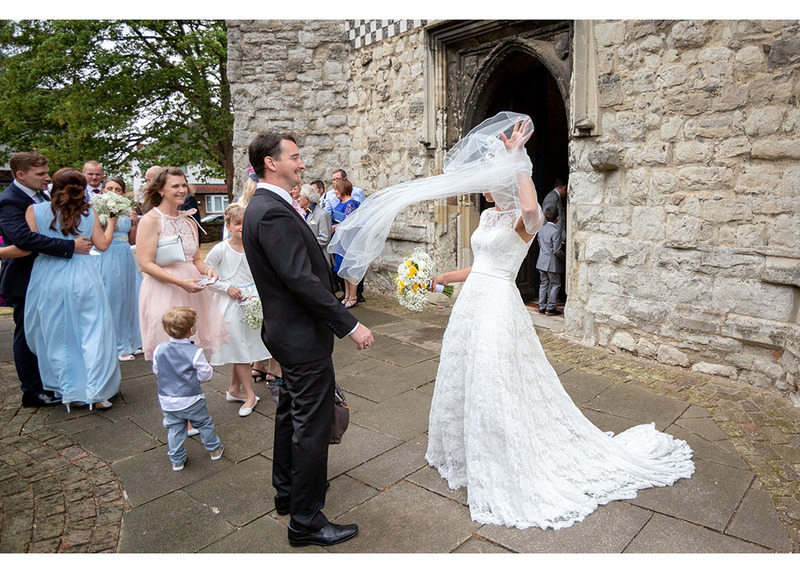 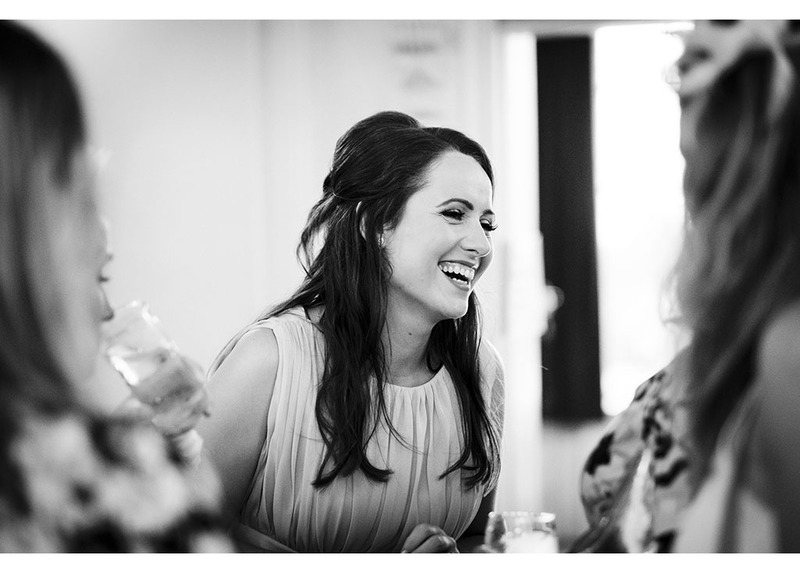 Samantha and Laine married at their local church in Southend on Sea. 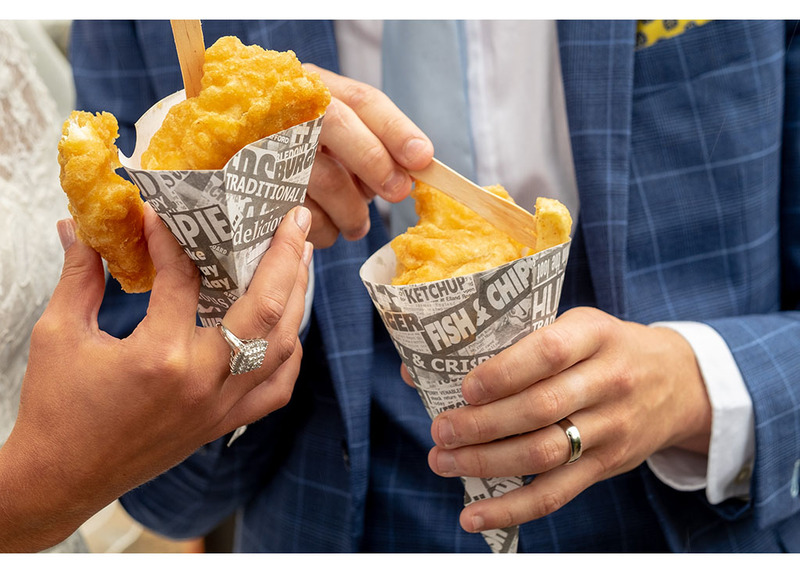 They wanted to celebrate their seaside hometown and what better way than serving fish and chips from the local chippy in the church yard. 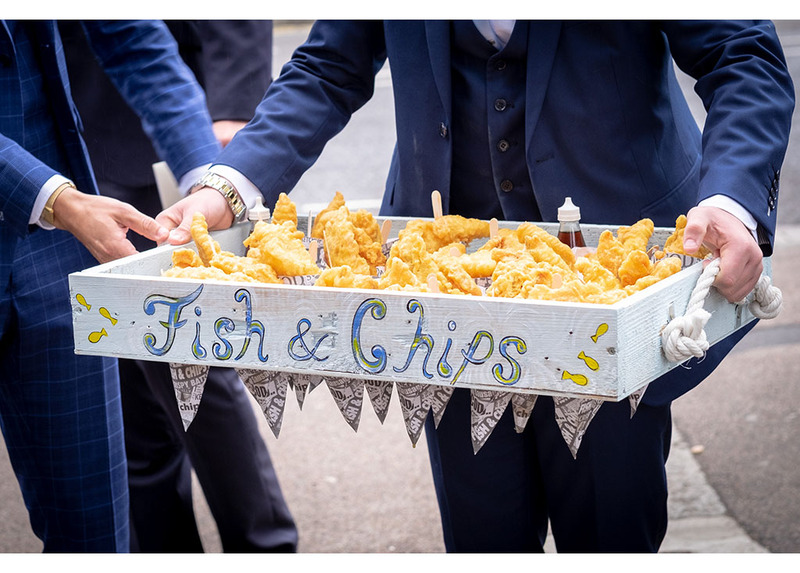 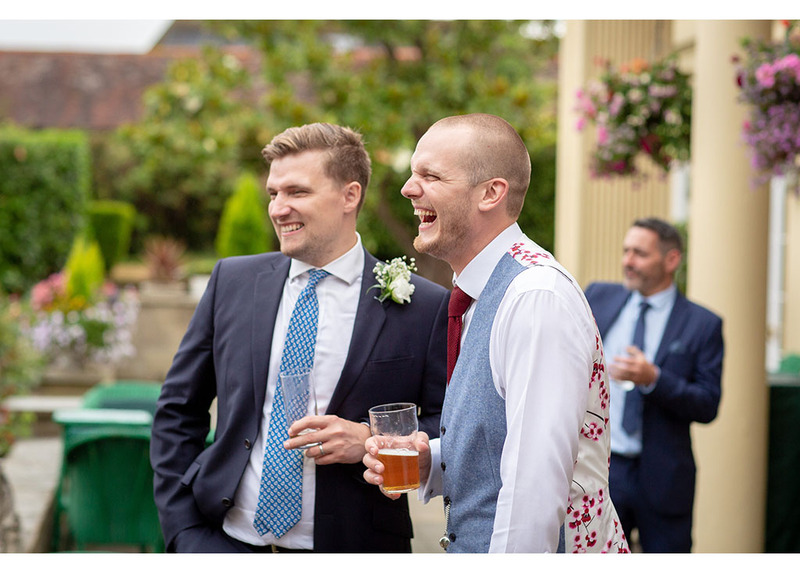 The groom had made two rustic styled wooden trays to hold chip cones and two ushers mingled between the waiting guests serving delicious fish and chip canapés. 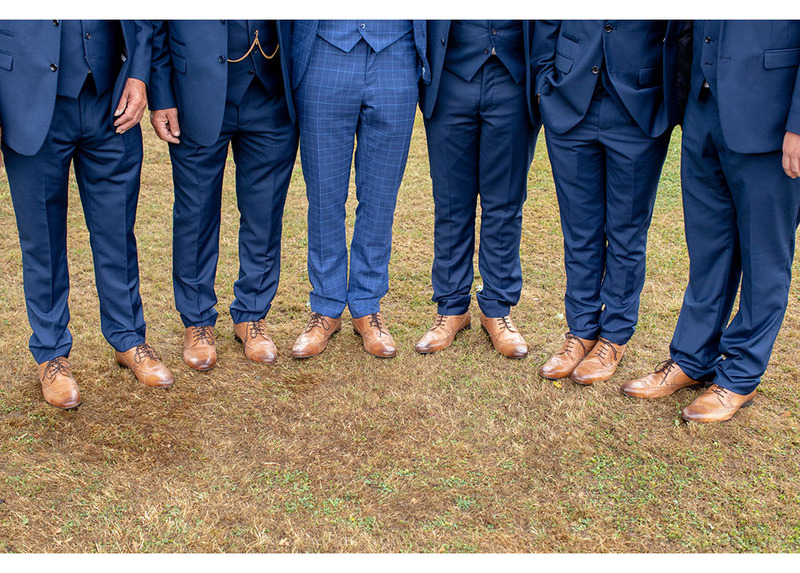 Such a fab idea. 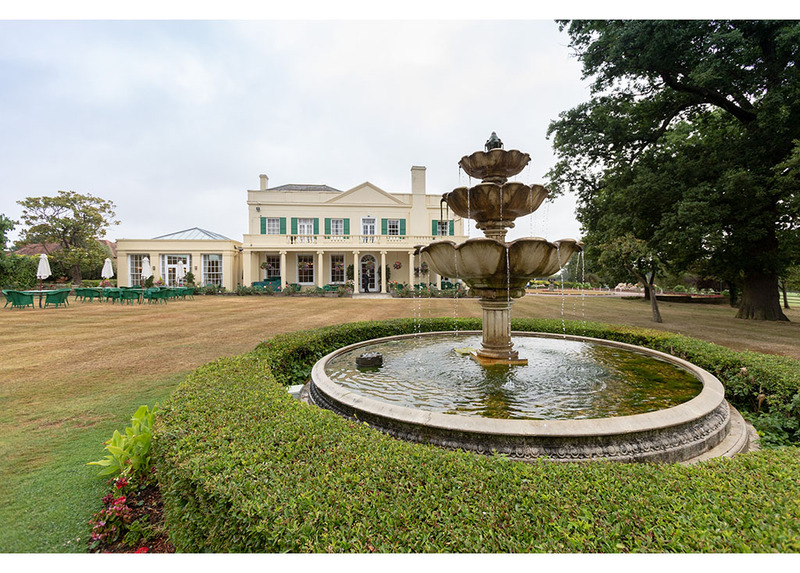 The house at The Lawn is full of character with antique furniture and lots of ornaments on shelves. 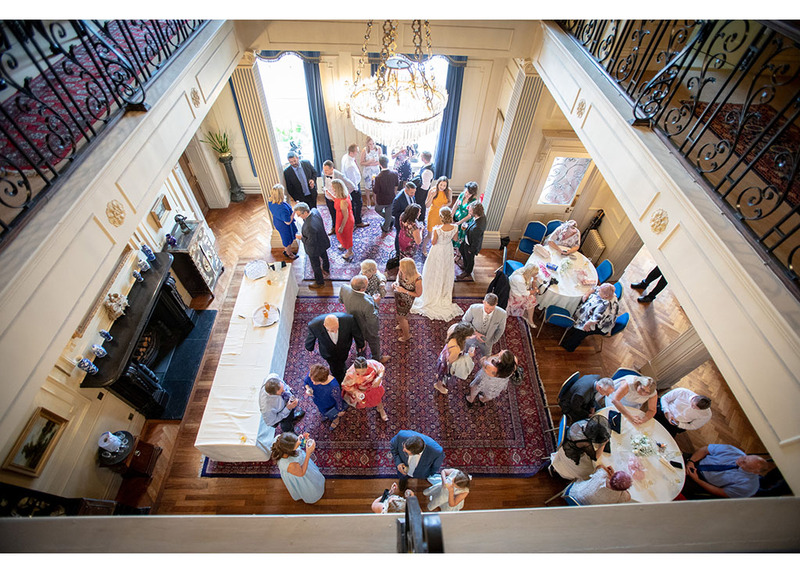 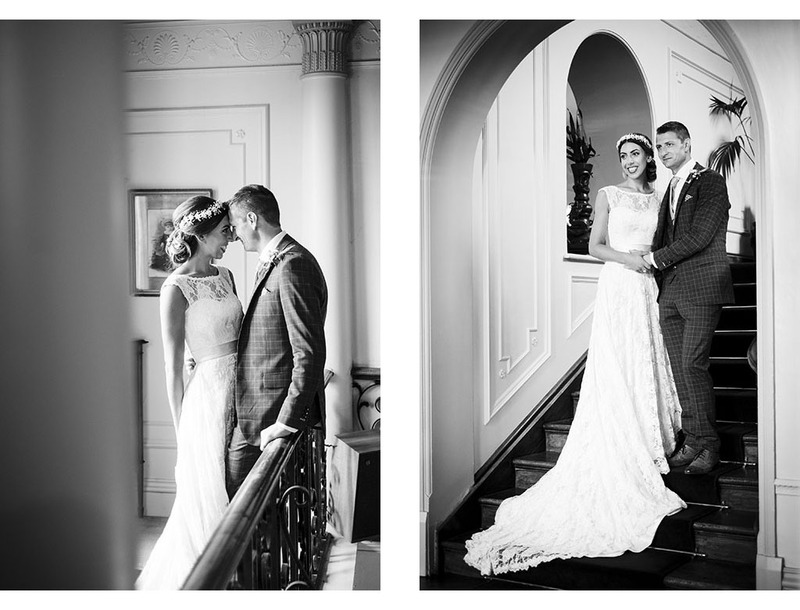 It feels like a charming family home rather than a wedding venue and made a perfect backdrop for a few family group shots as well as some beautiful romantic pictures too. 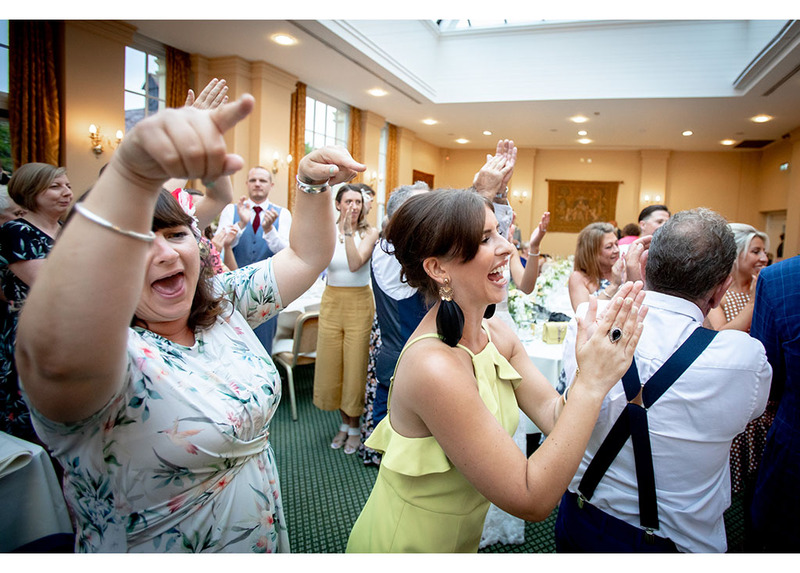 Before the coffee was served at the end of the wedding breakfast, impromptu dancing had begun amongst the tables in the centre of the Orangerie. 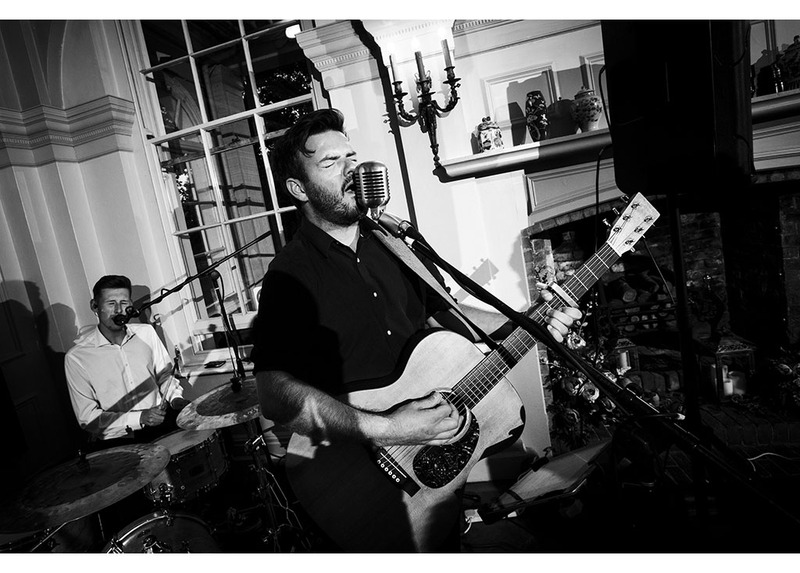 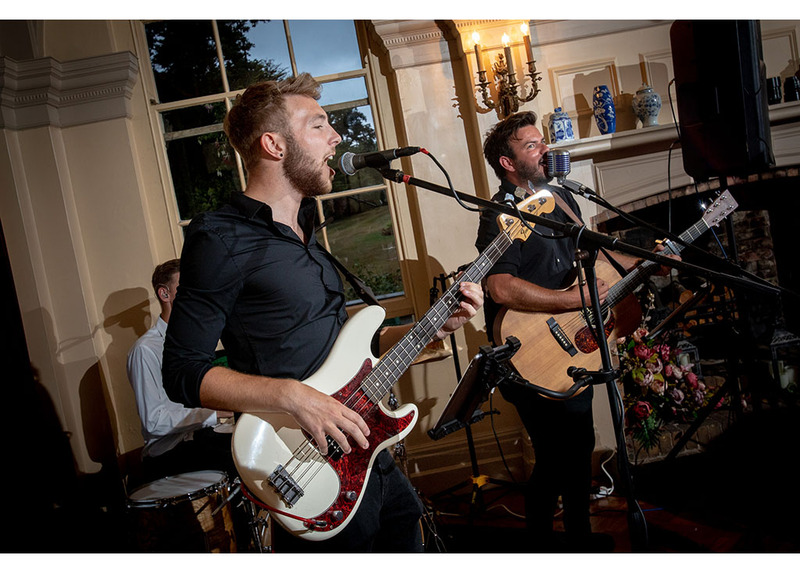 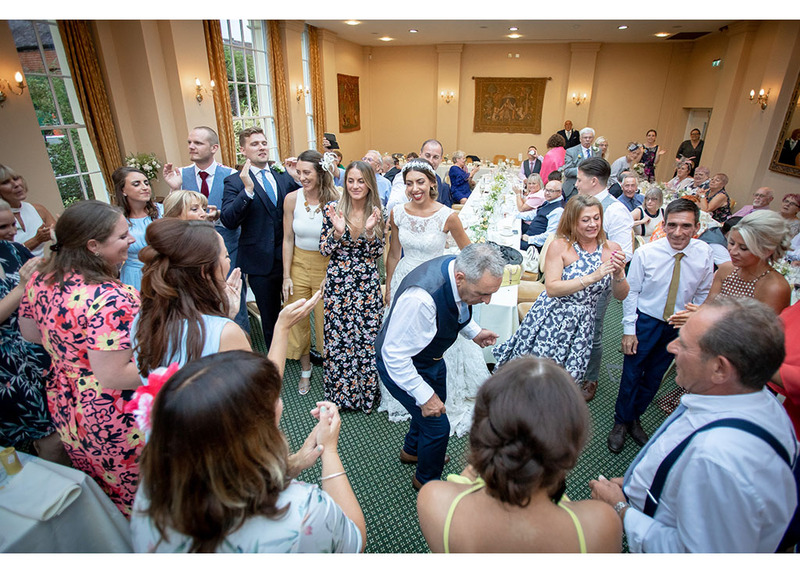 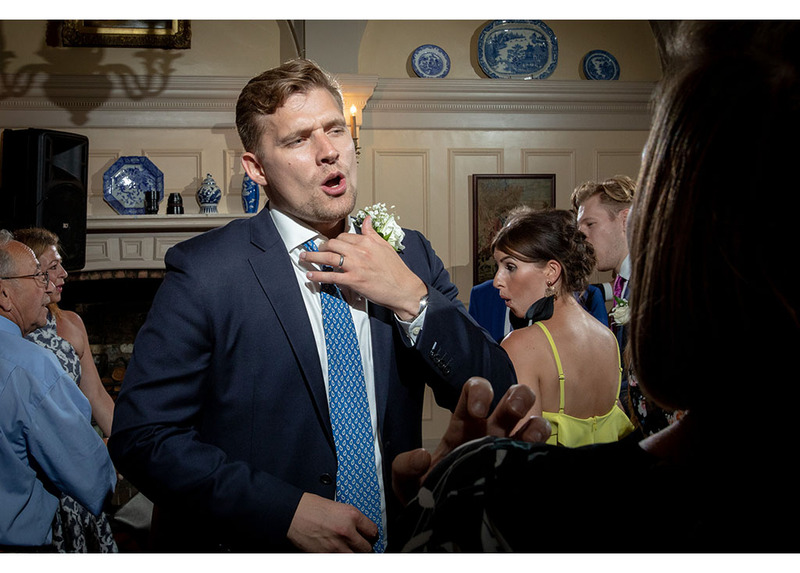 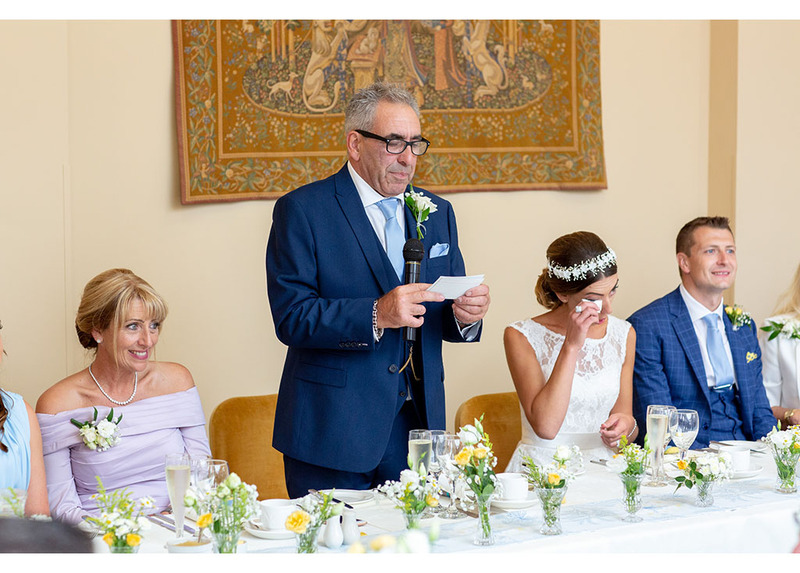 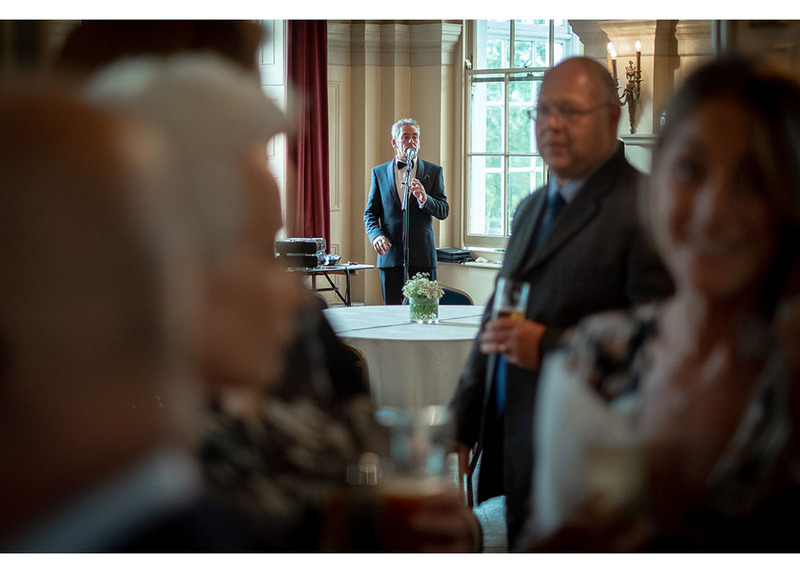 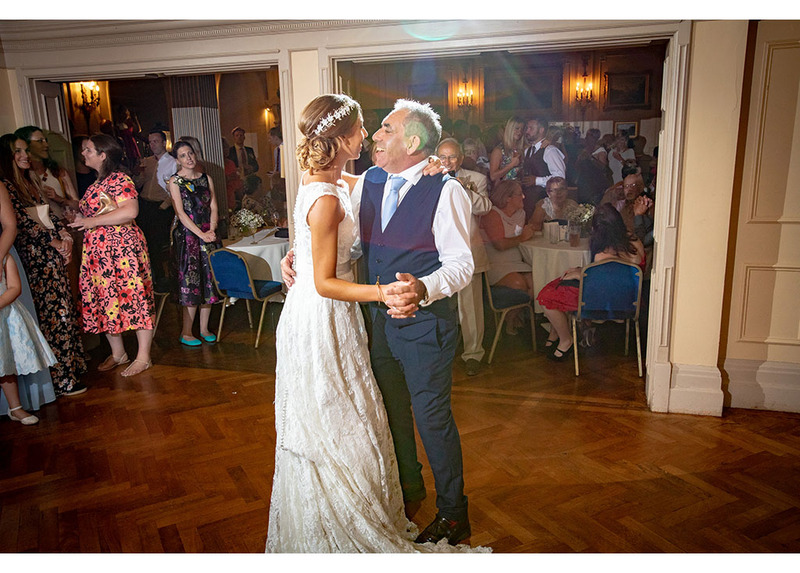 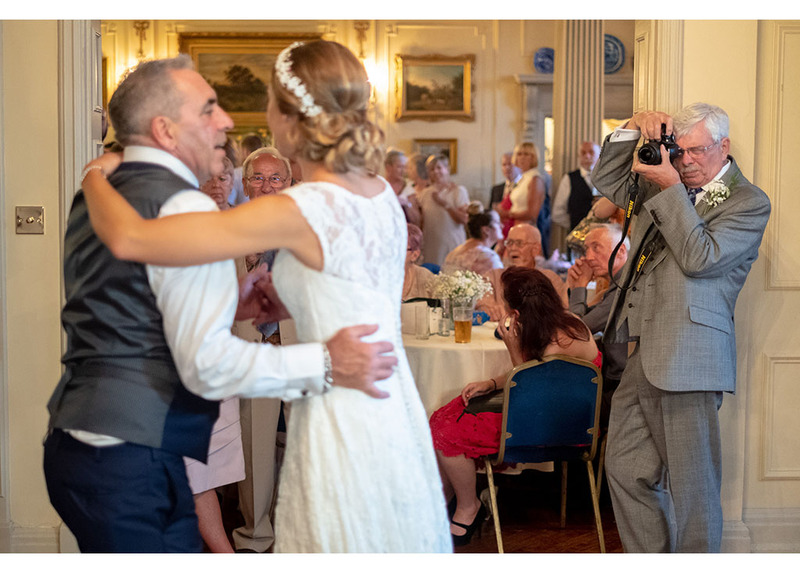 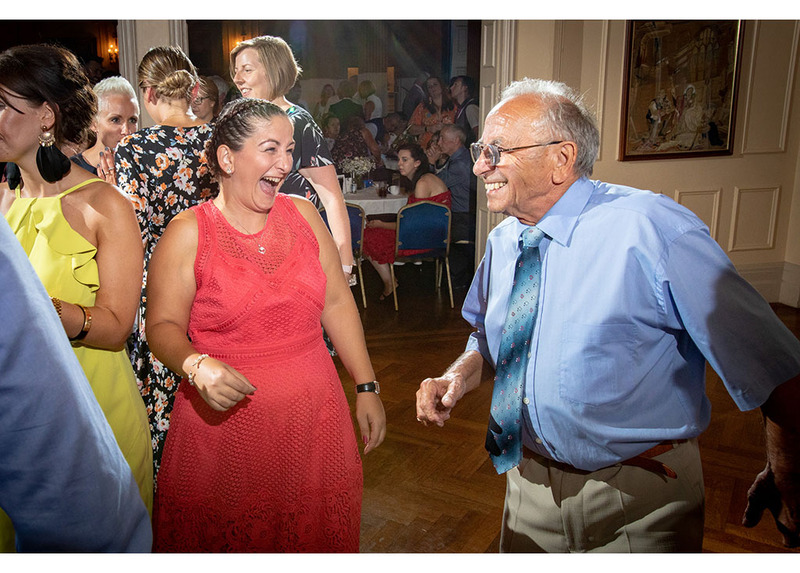 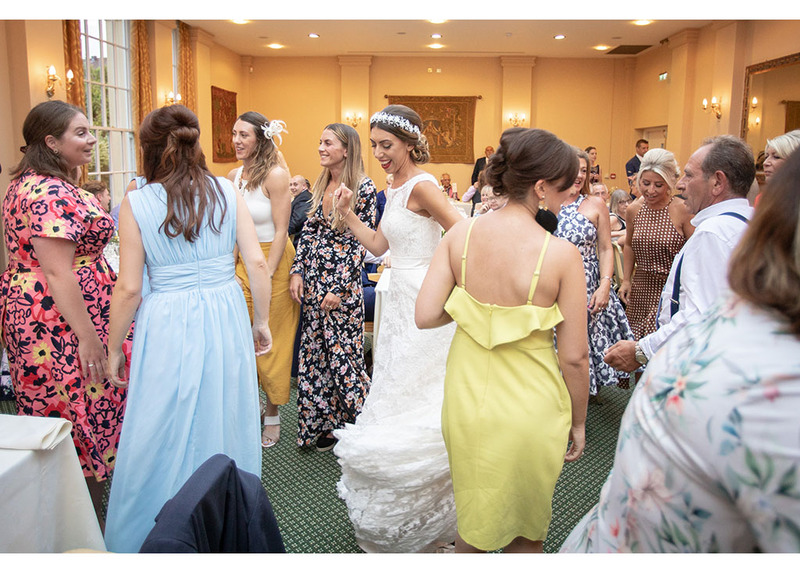 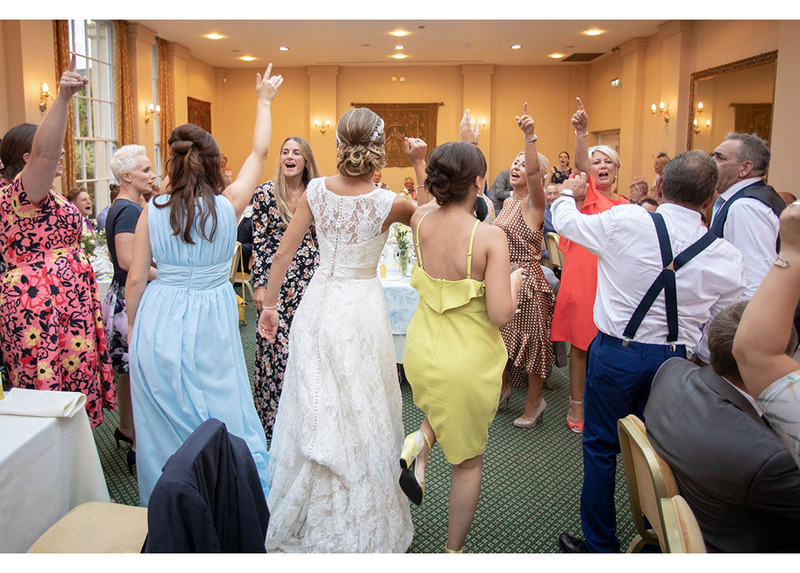 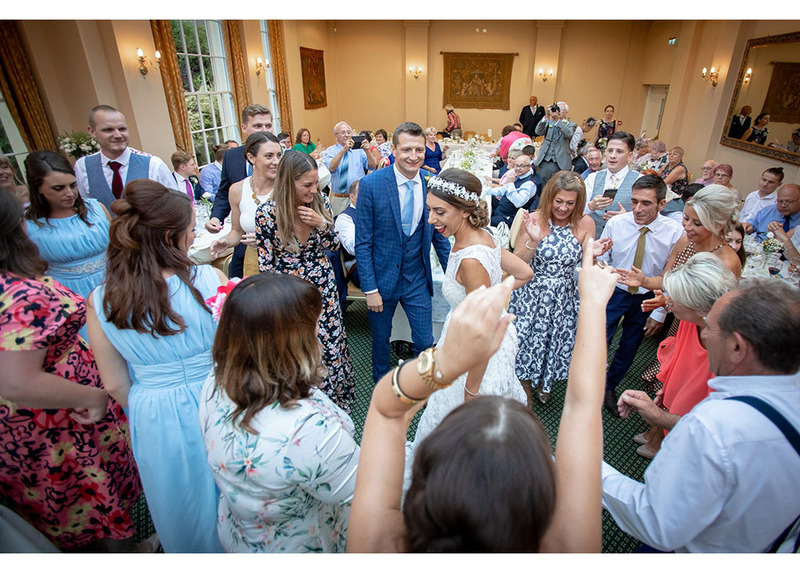 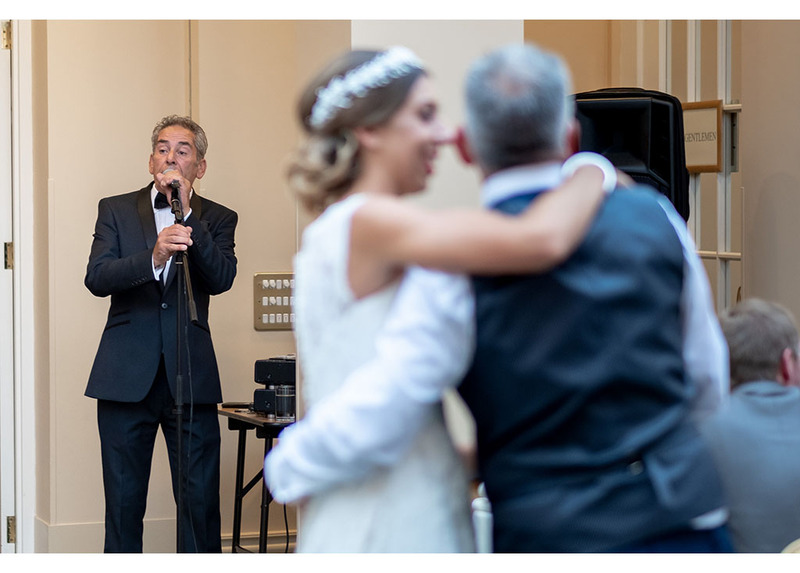 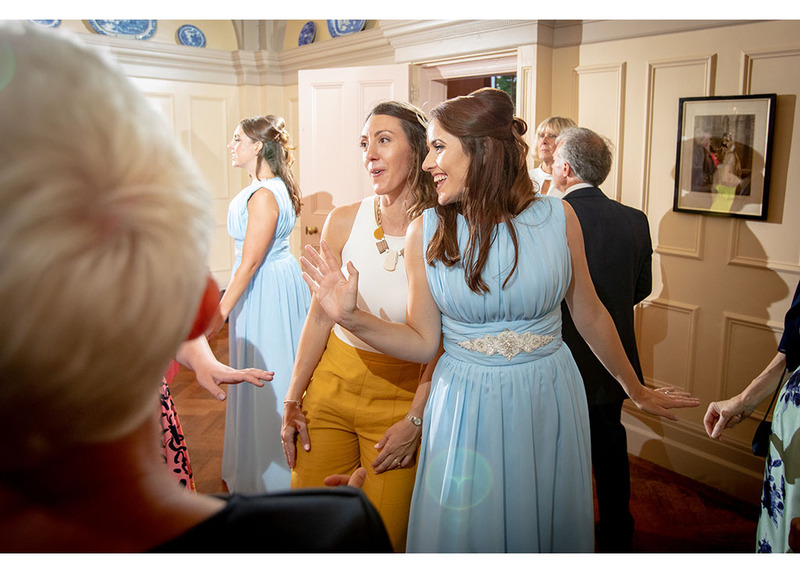 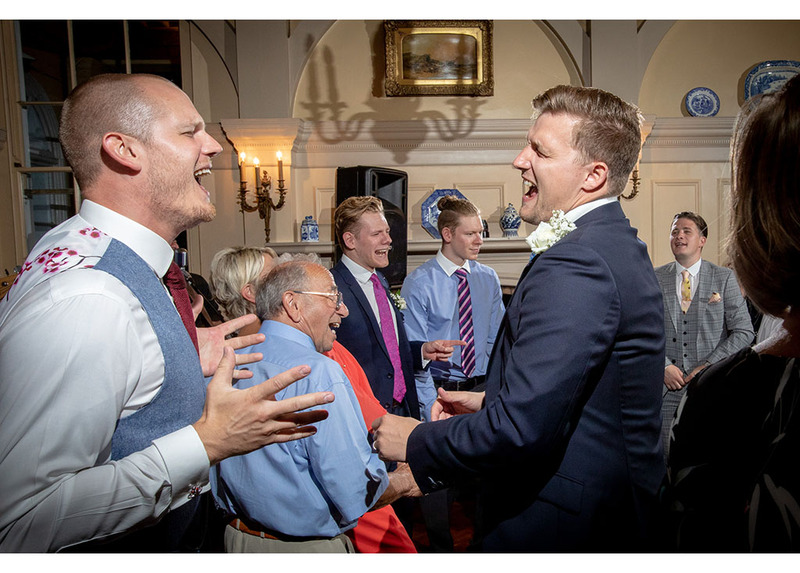 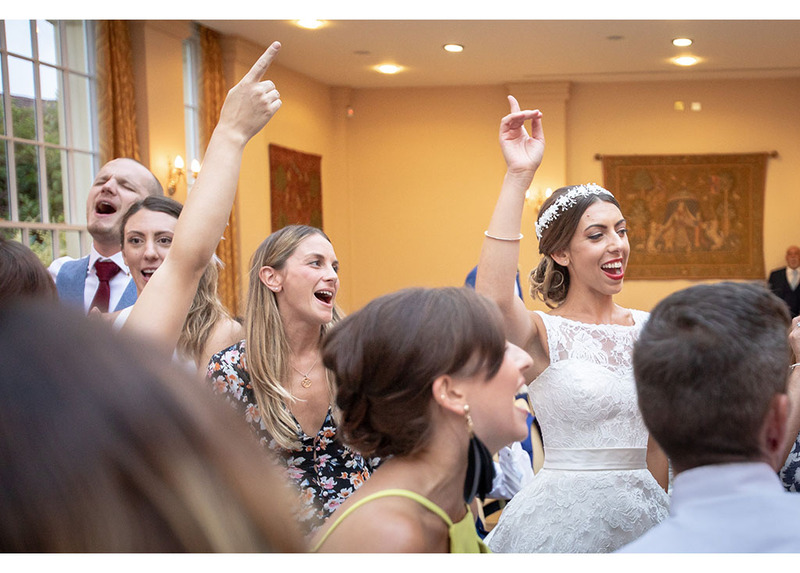 Whilst the fabulous singer, Harry Martin, reached his finale with the family’s favourite – The Jam’s A Town Called Malice – almost every guest was up dancing and singing along. 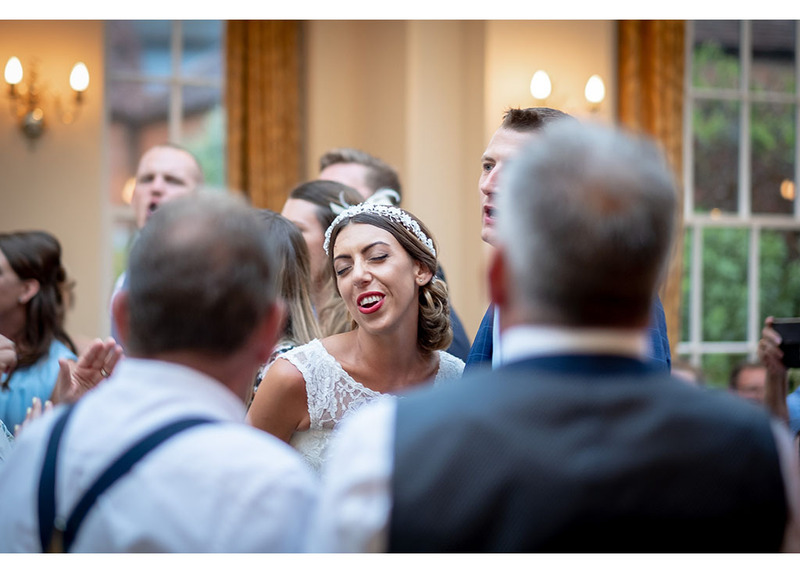 It certainly got the party started and it made for some great great pictures too. 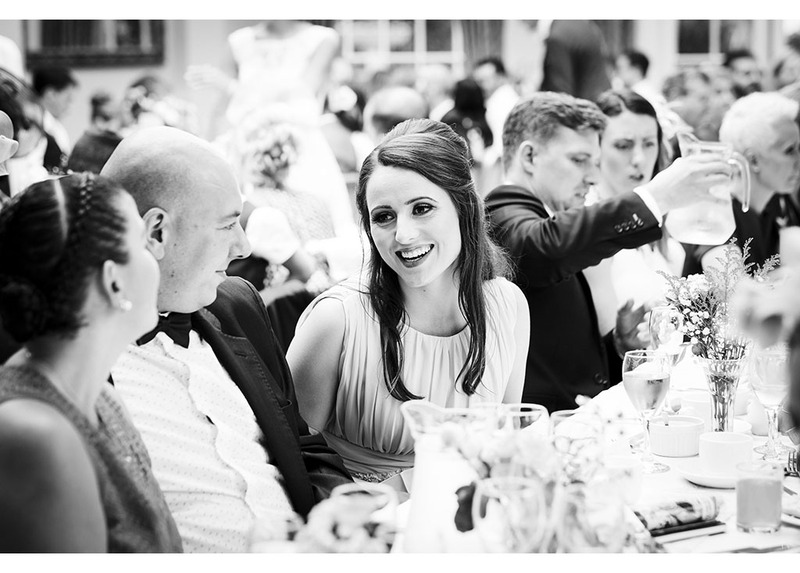 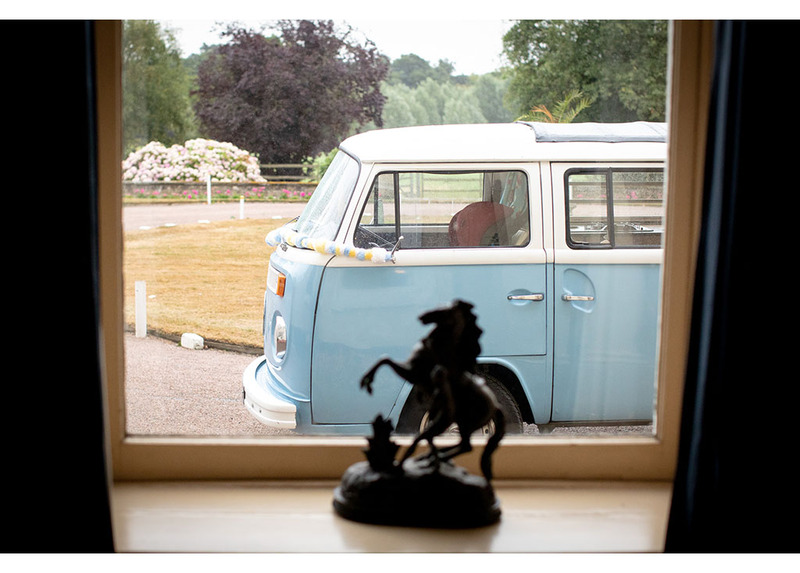 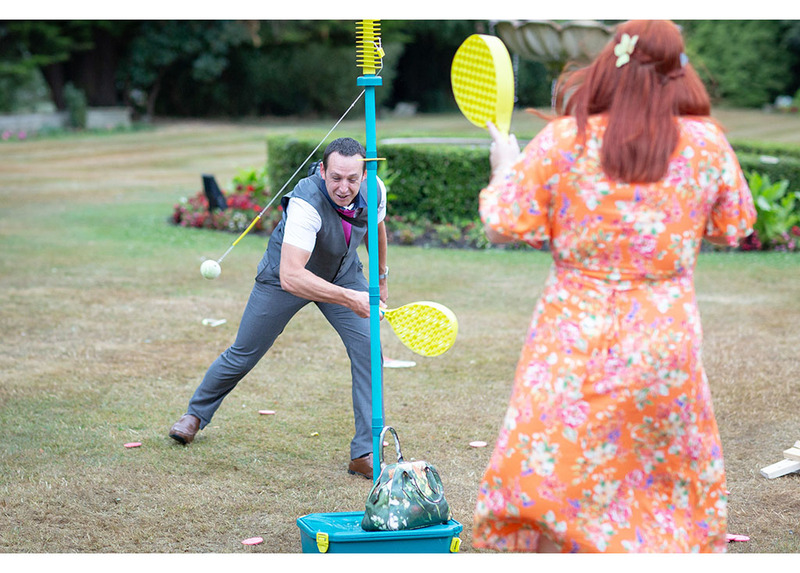 The lovely wedding suppliers we worked with at The Lawn, Rochford. 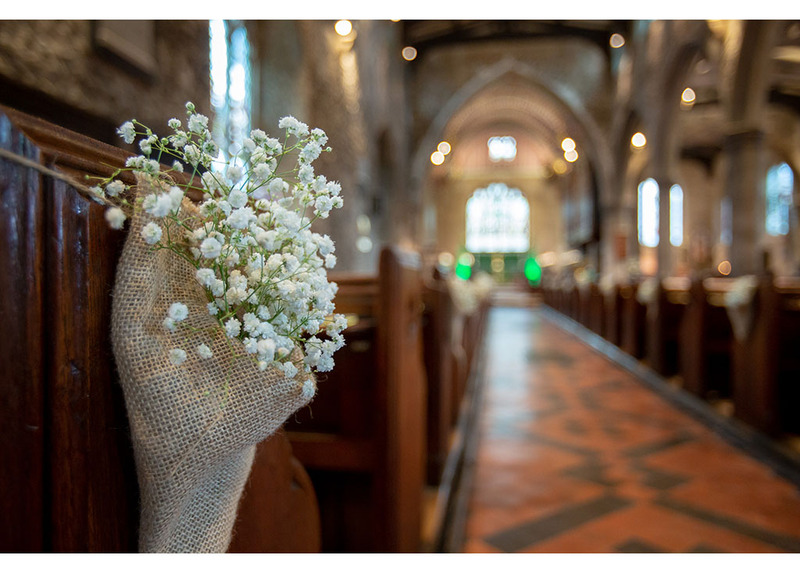 Church – St Mary’s, Prttlewell, Southend on Sea. 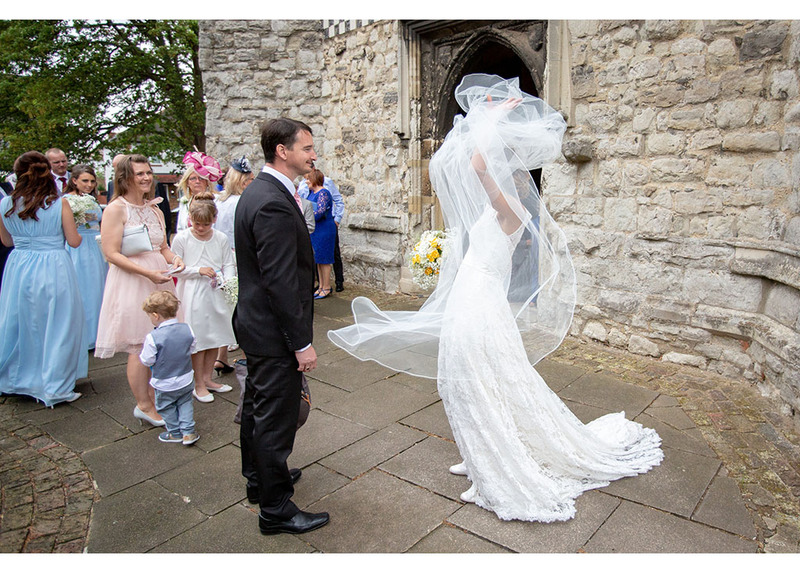 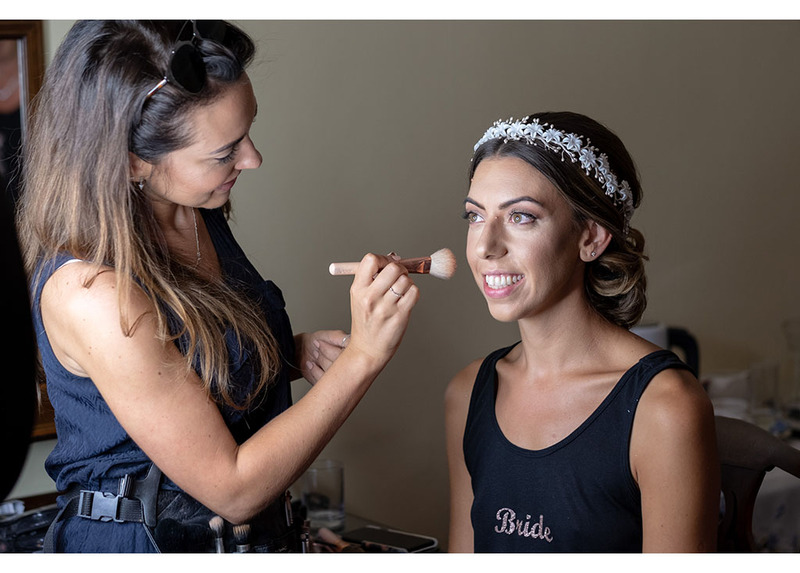 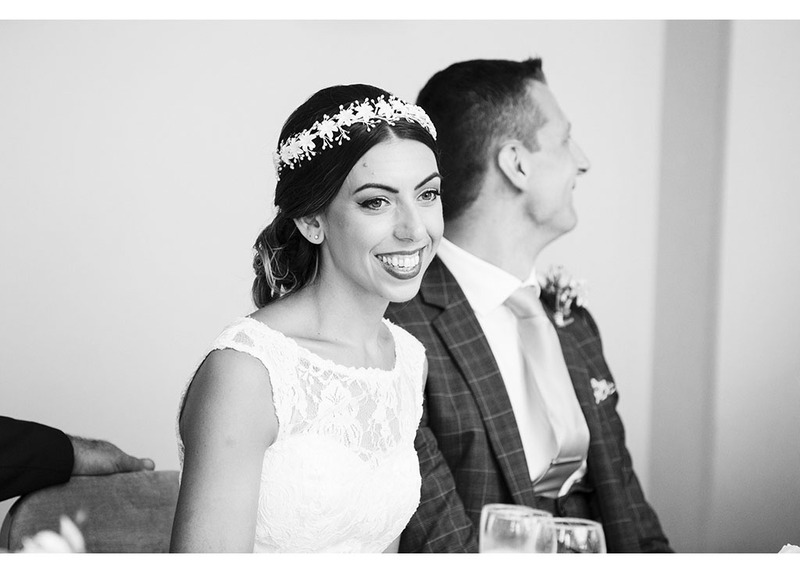 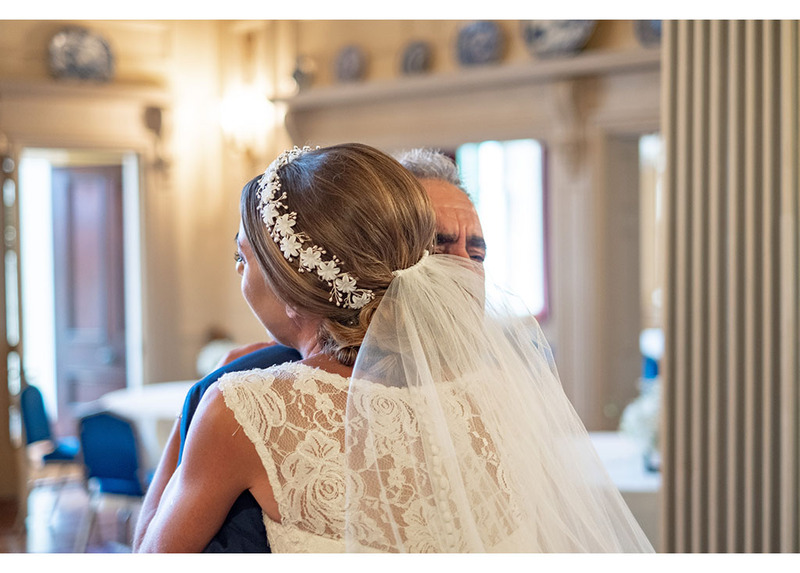 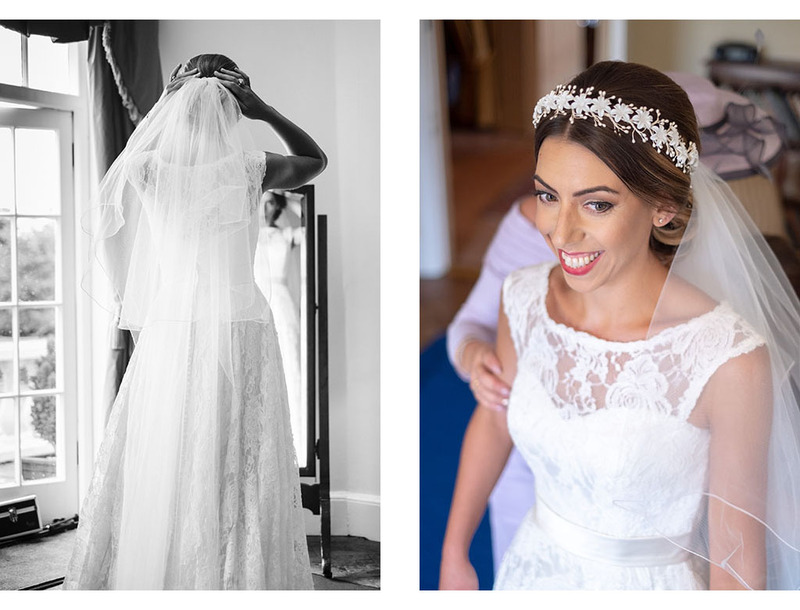 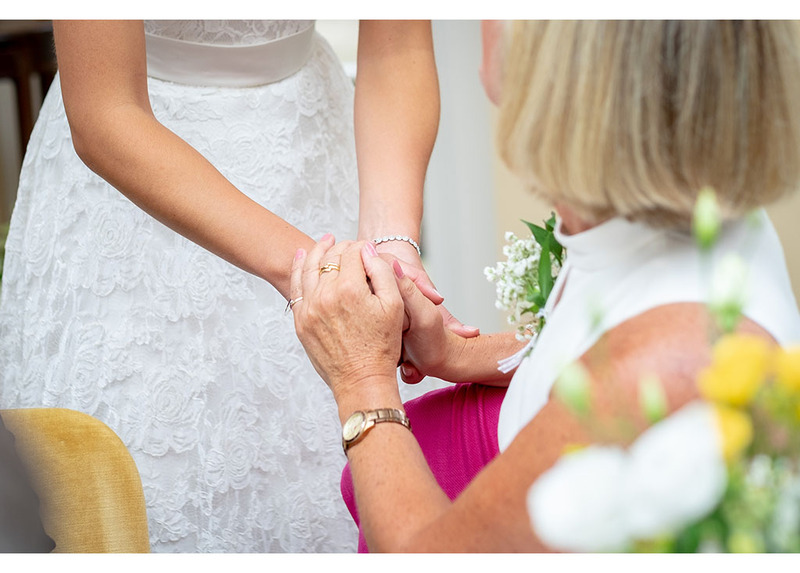 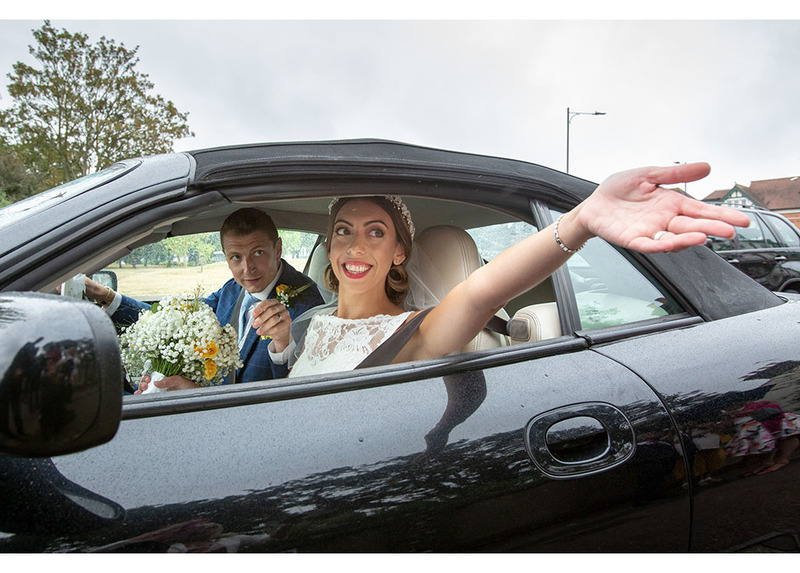 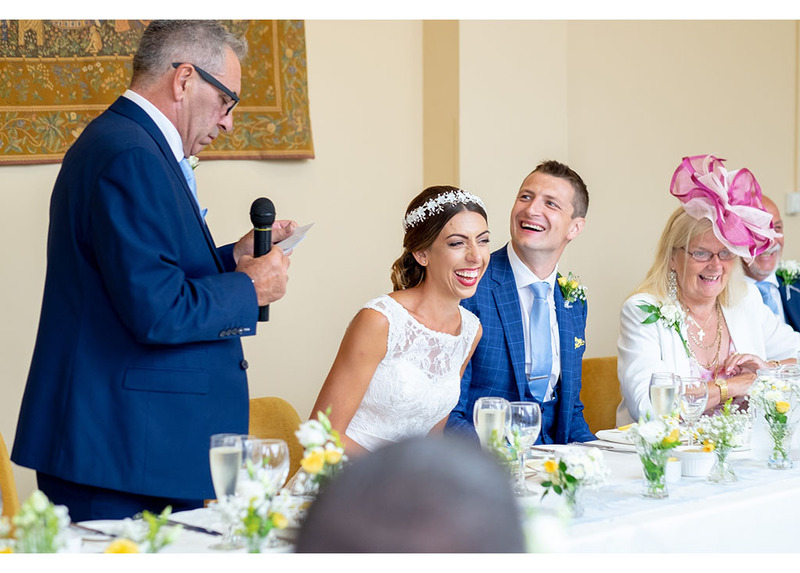 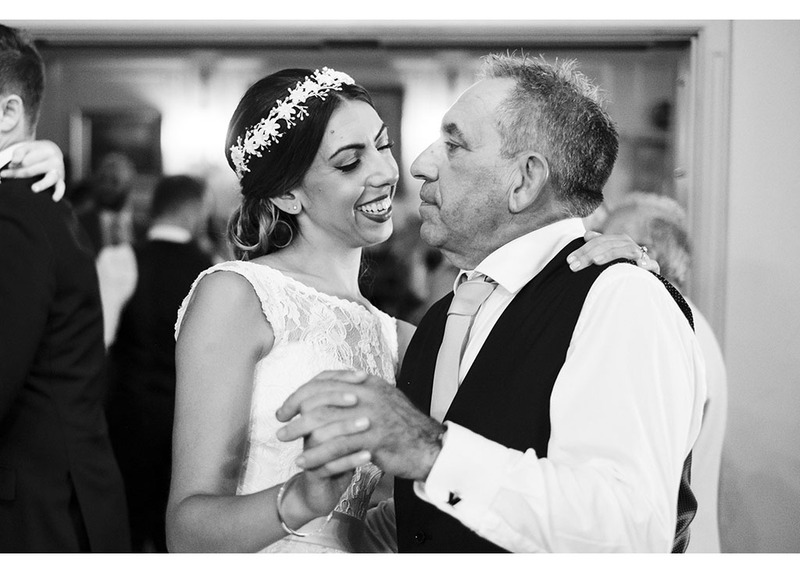 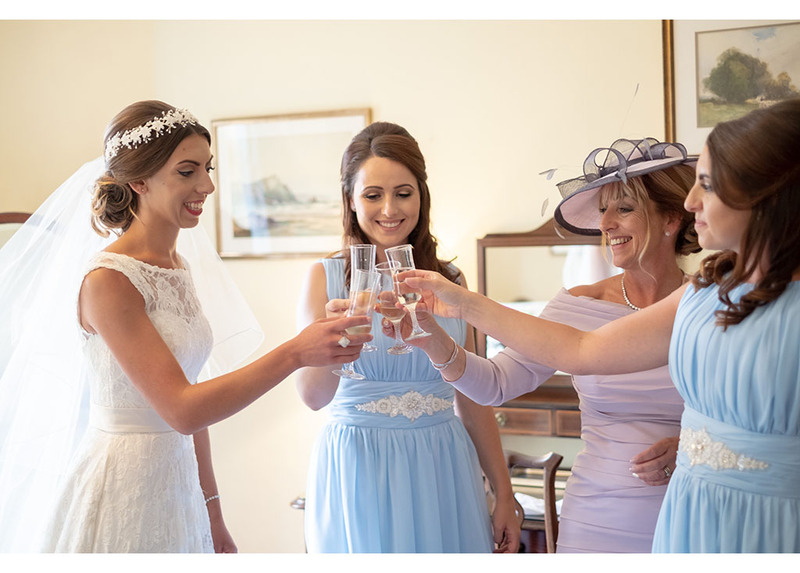 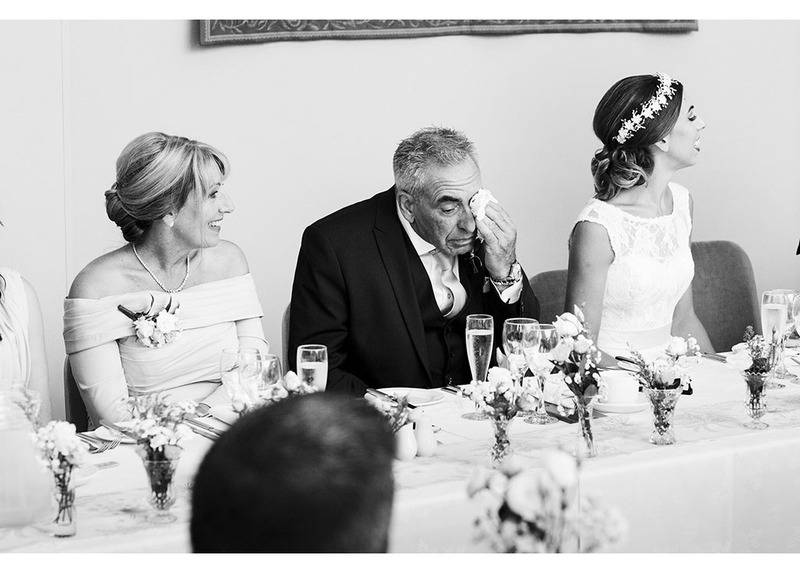 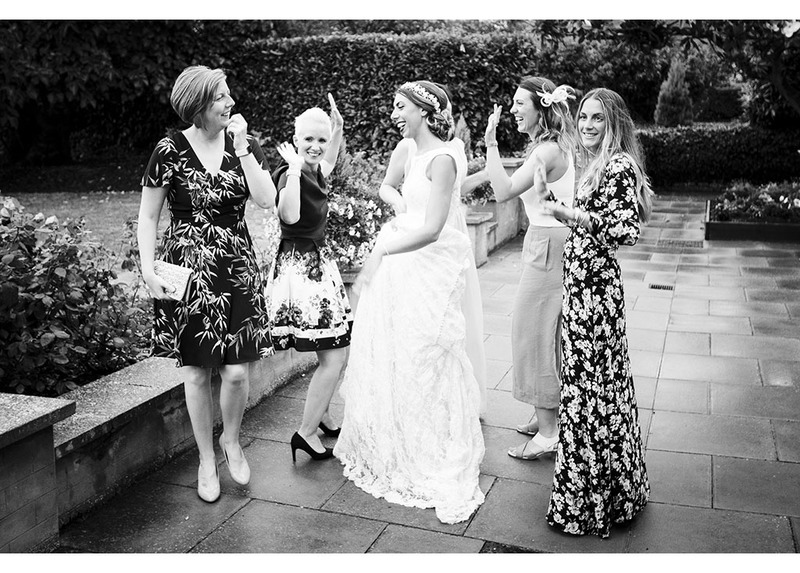 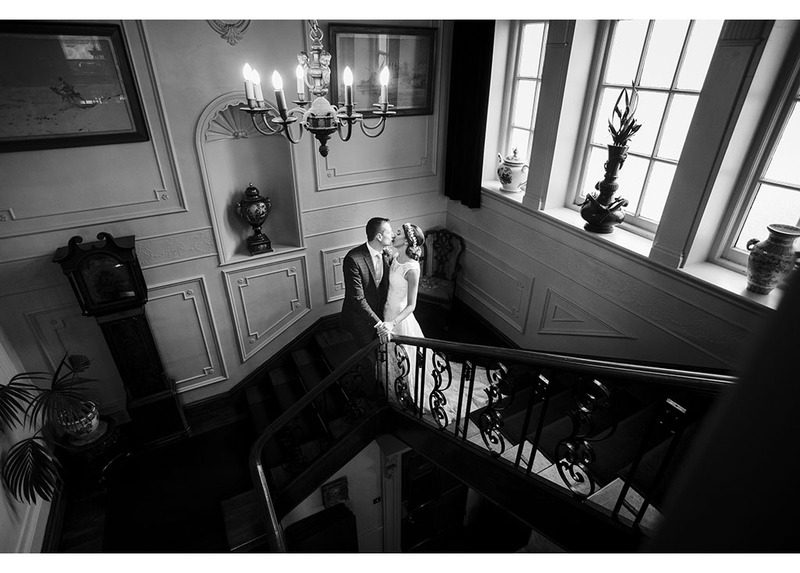 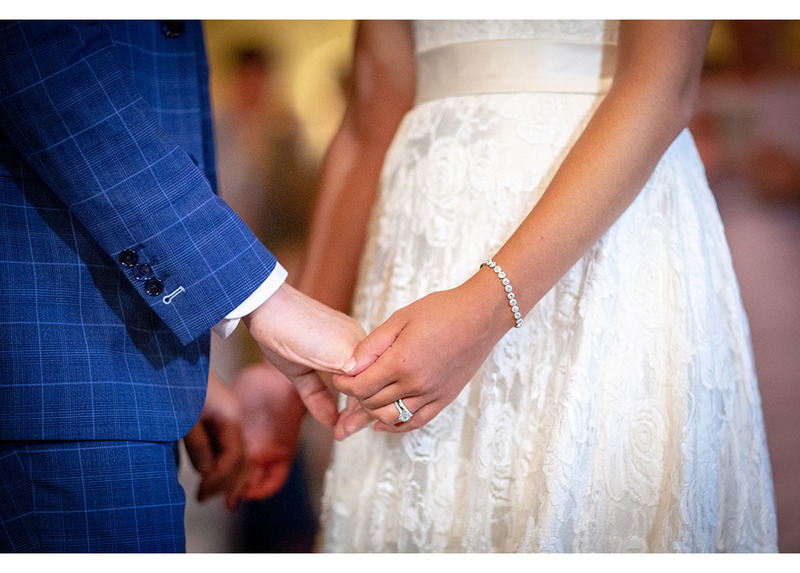 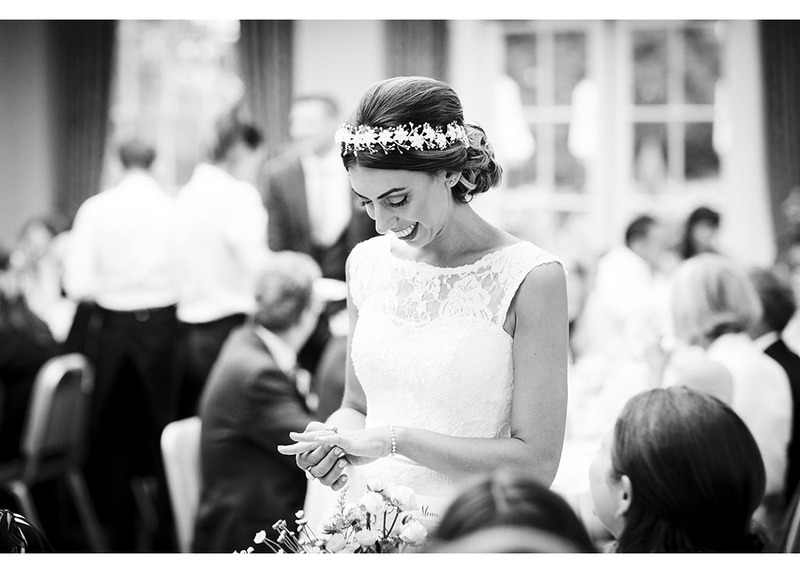 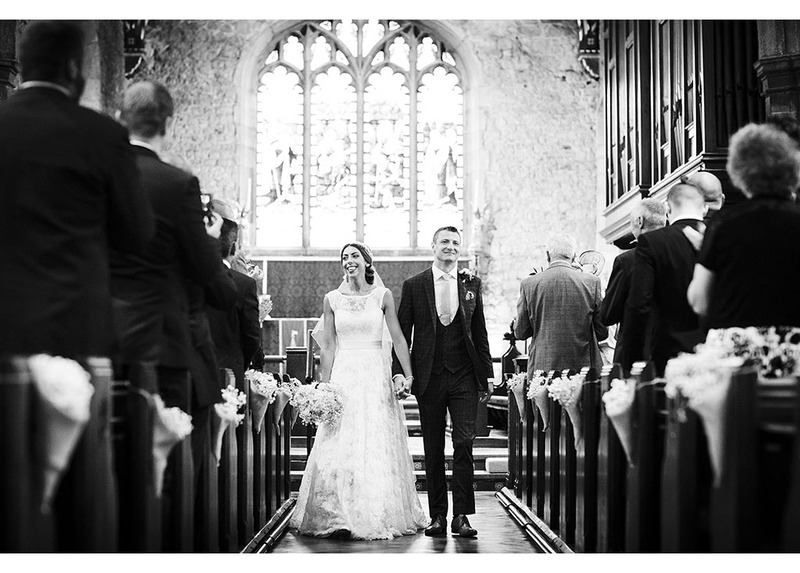 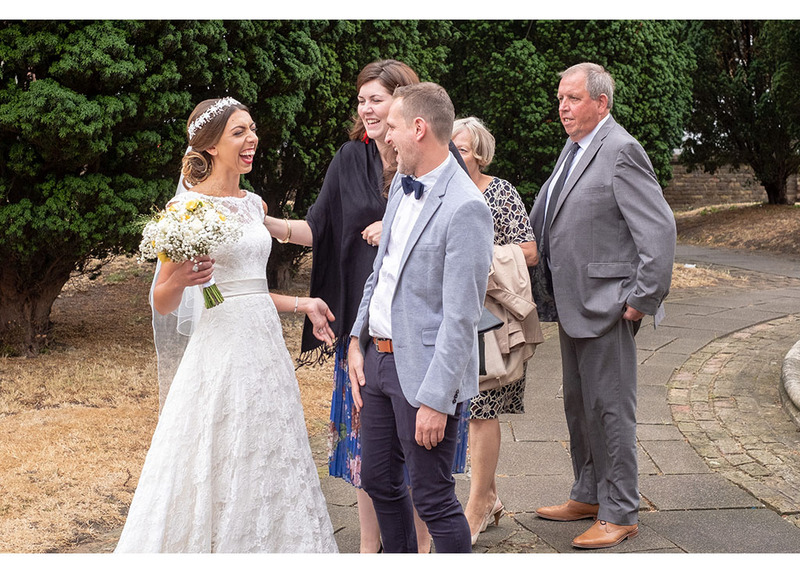 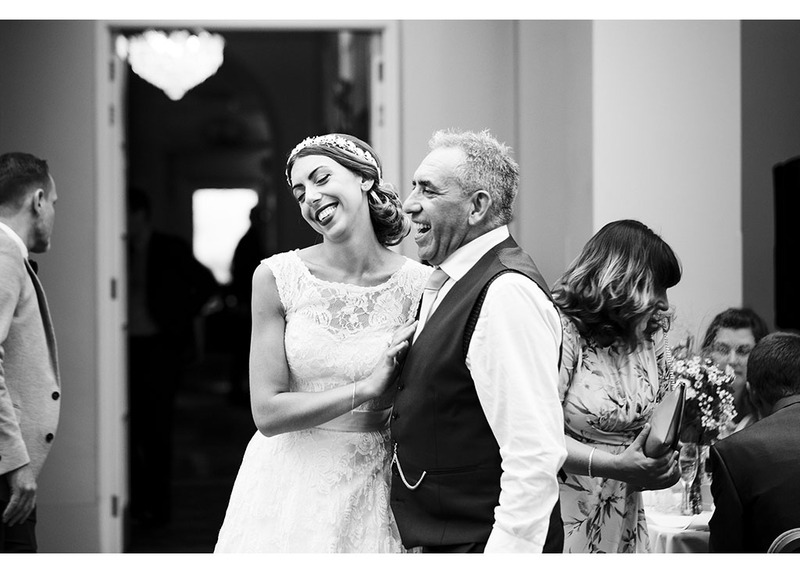 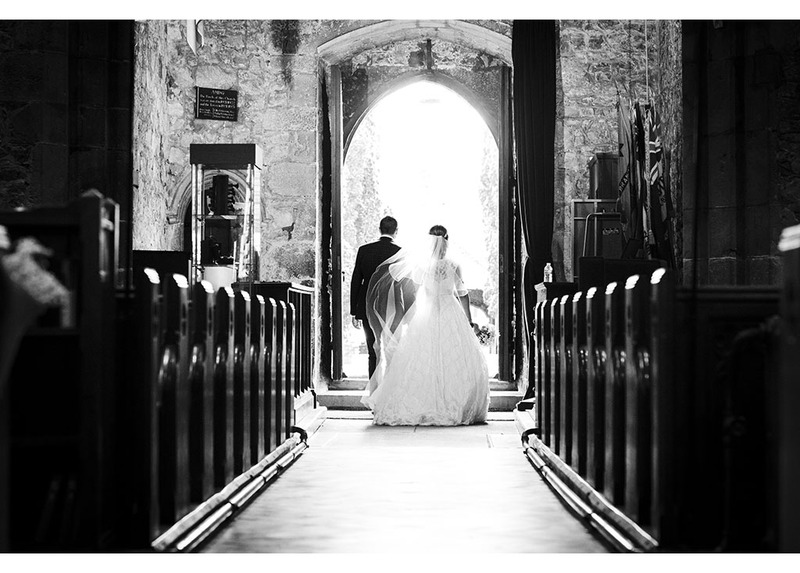 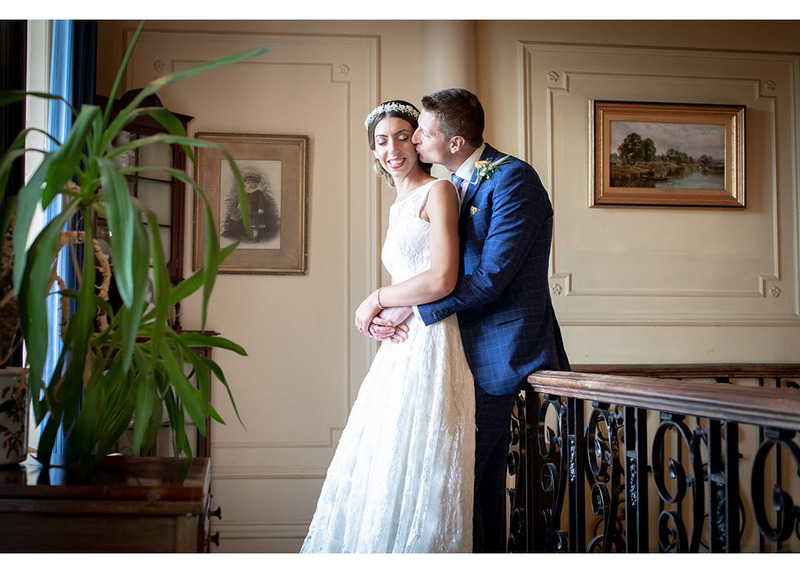 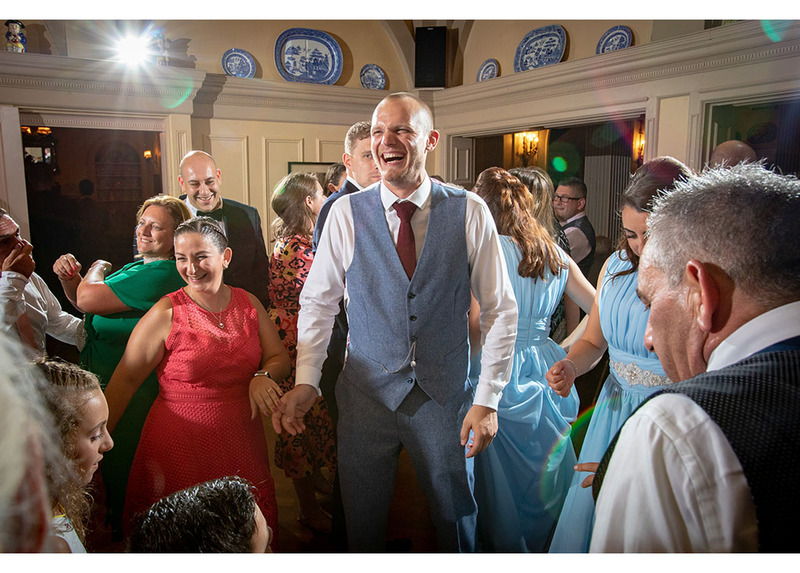 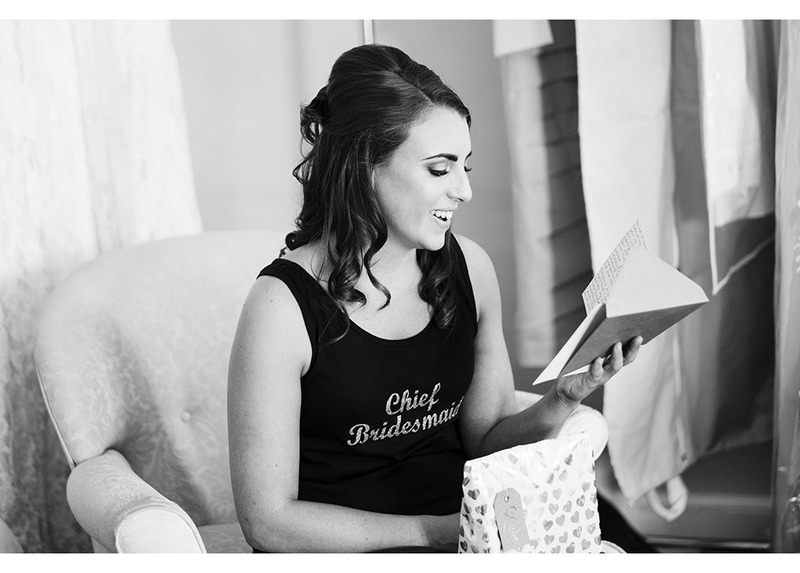 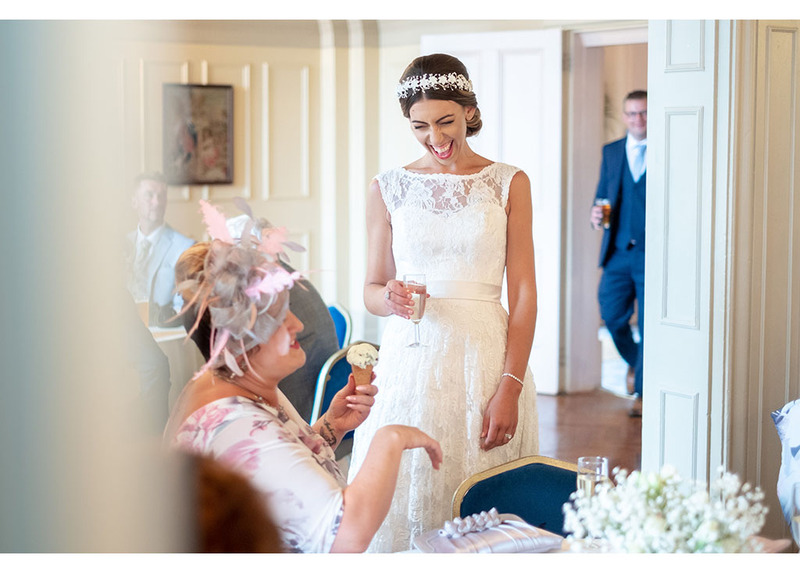 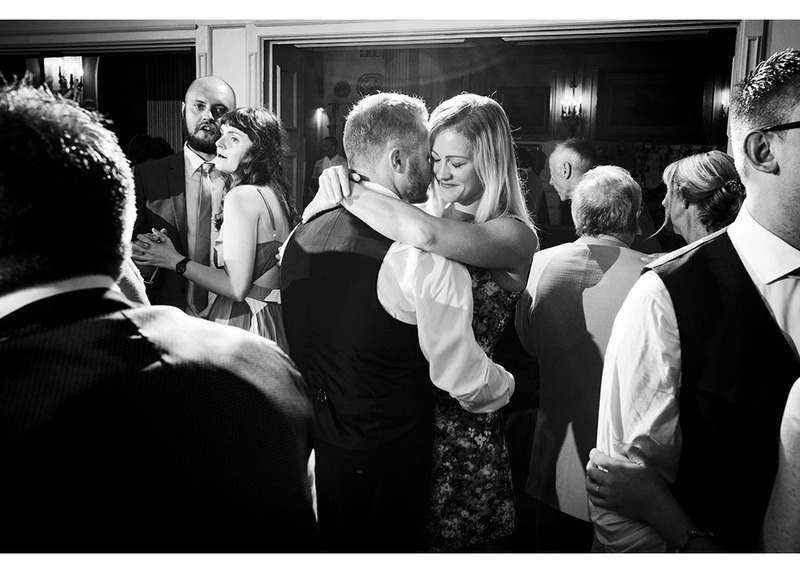 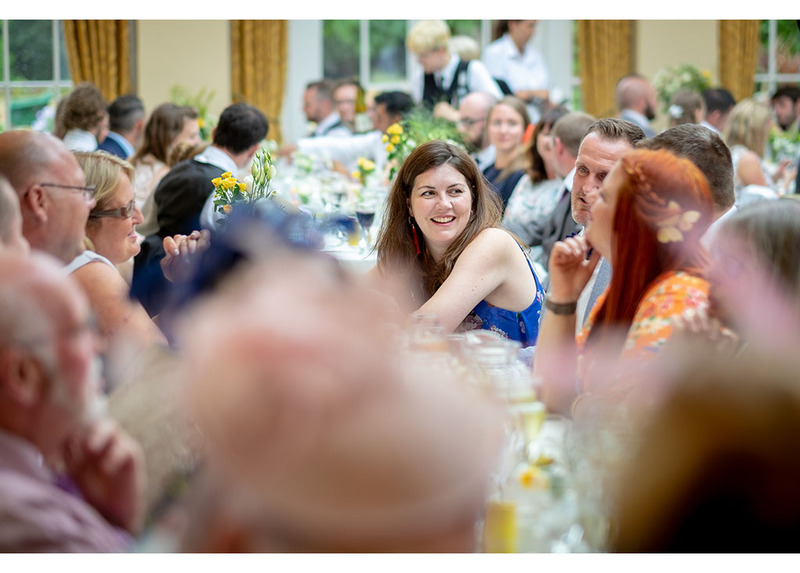 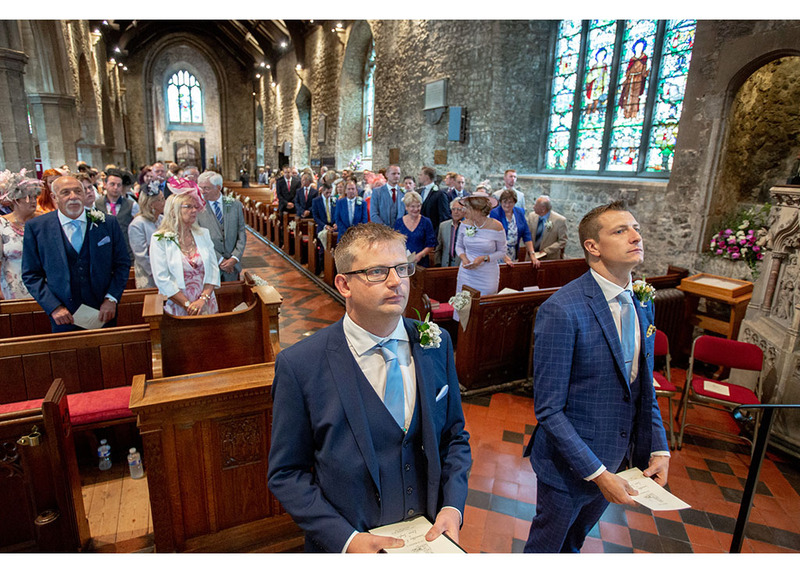 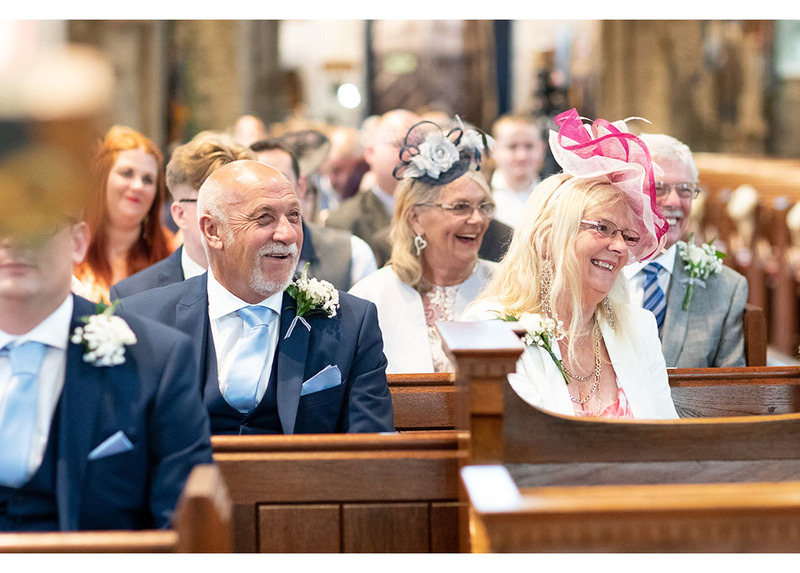 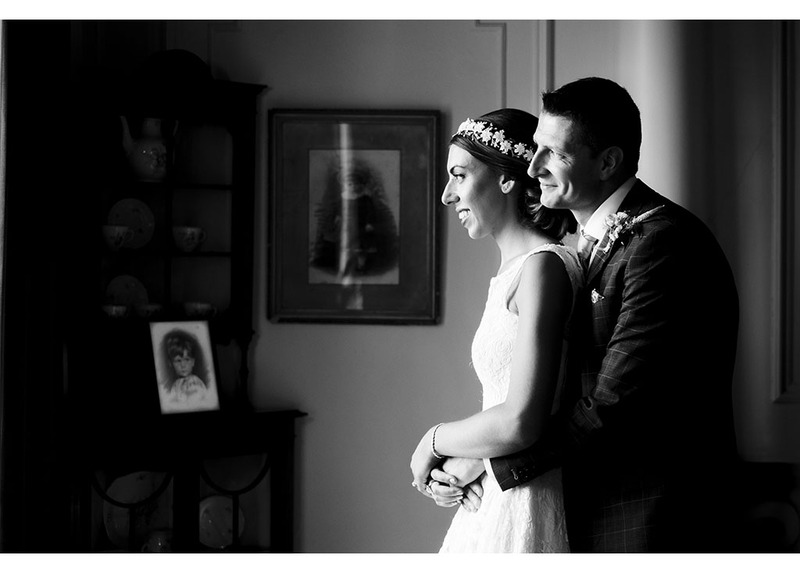 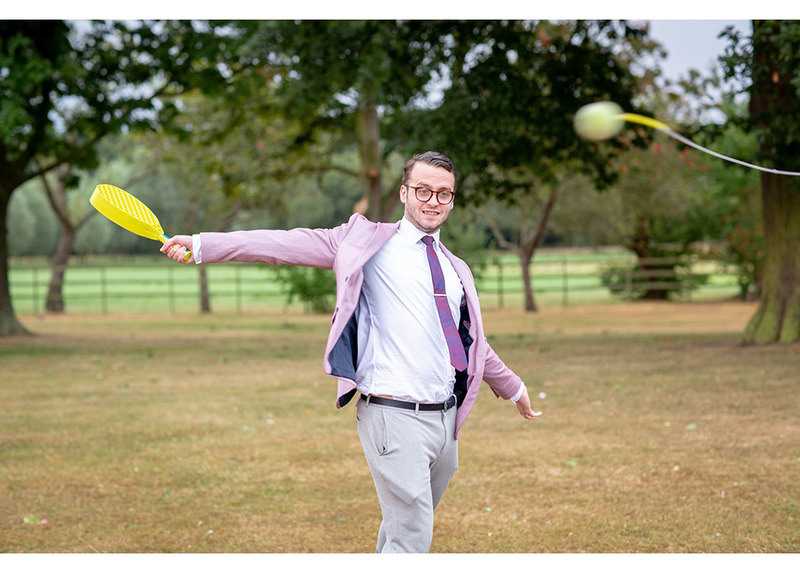 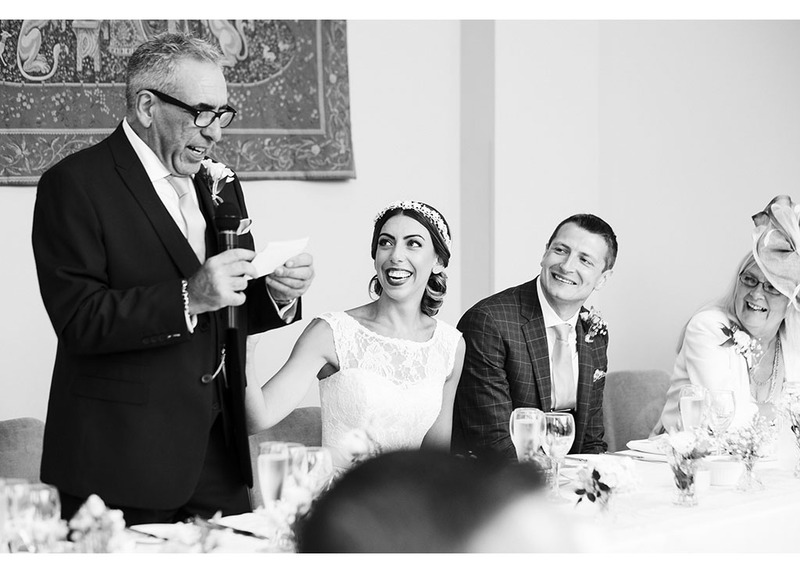 Category: alternative bride, Church weddings, documentary wedding photographer, Essex wedding photographer, Essex wedding photography, essex wedding venue, Essex weddings, natural relaxed weddings, natural wedding photography, reportage wedding photography, Summer Weddings, The Lawn weddings, Uncategorized, Wedding Photography.